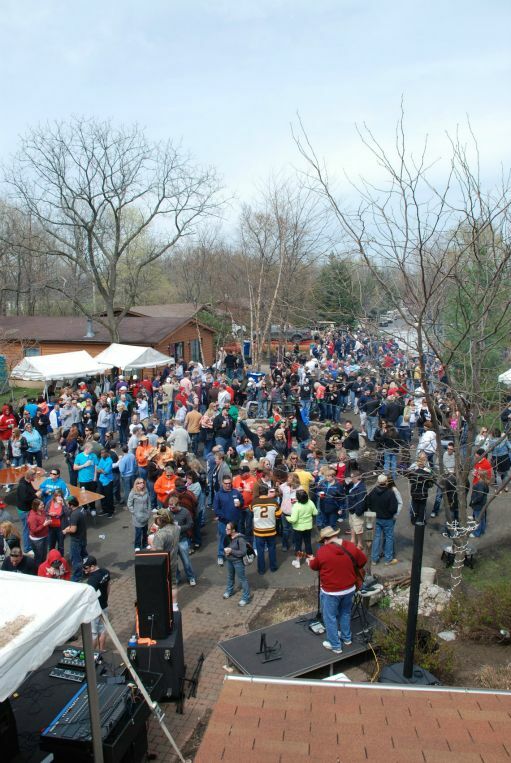 Welcome to the Put-in-Bay Spring Fling 2011!! 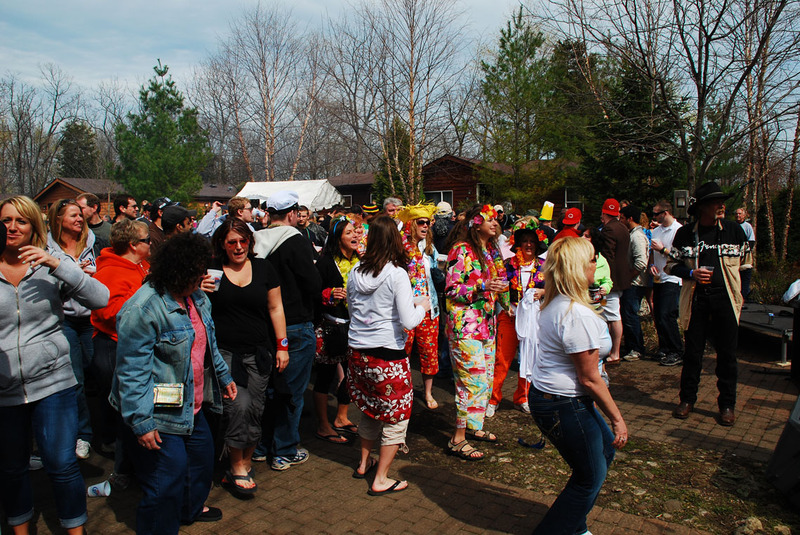 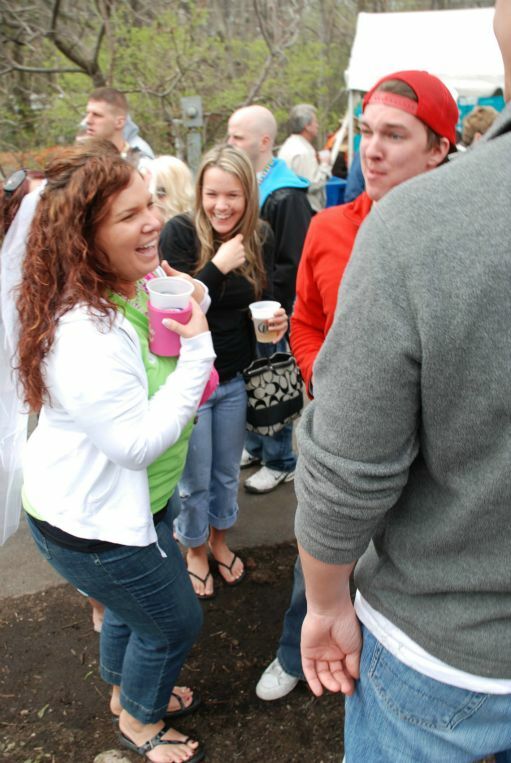 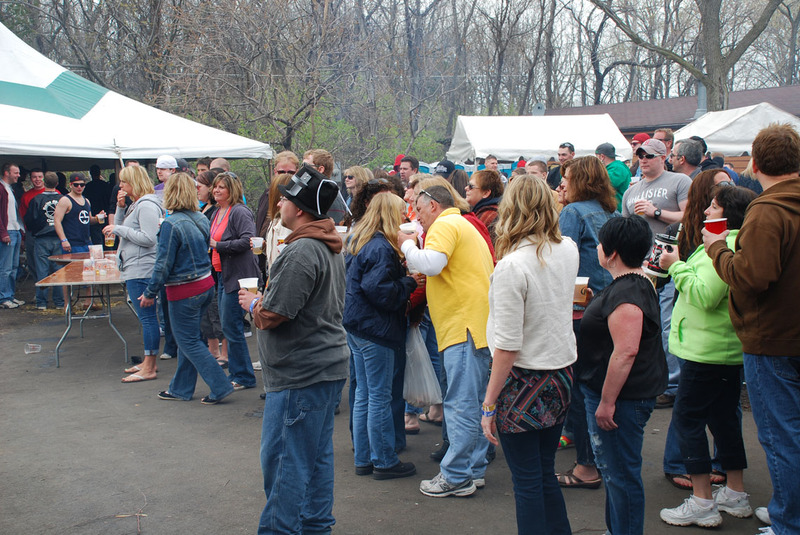 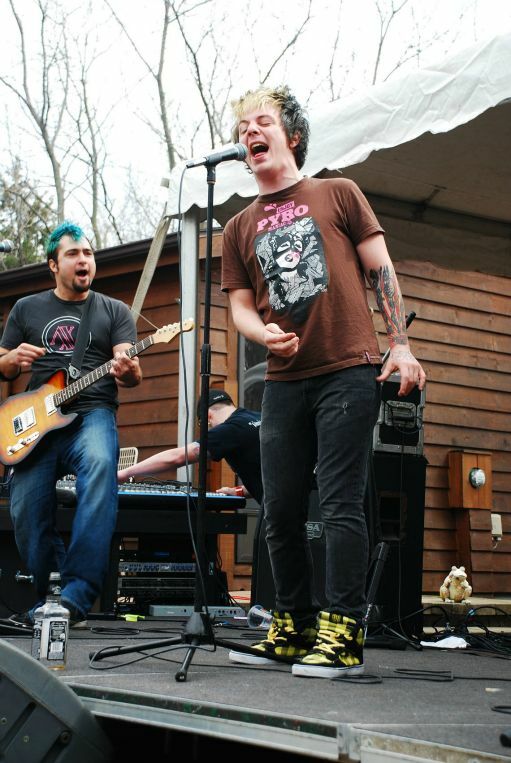 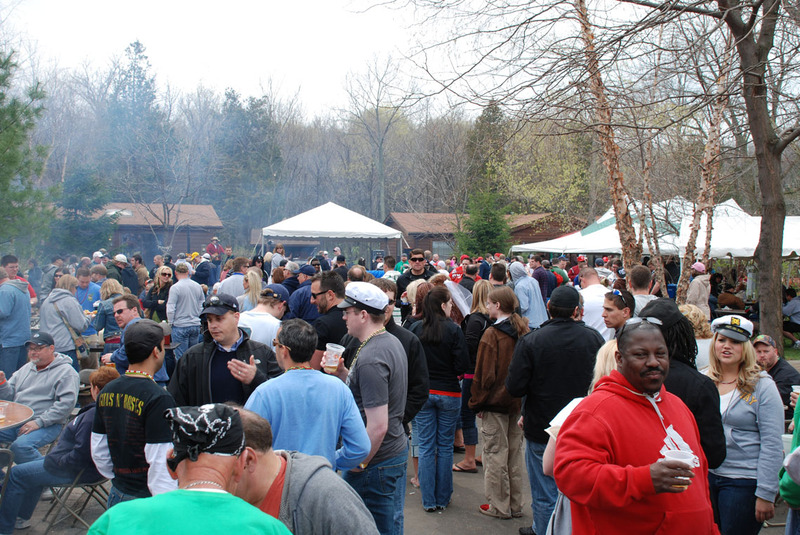 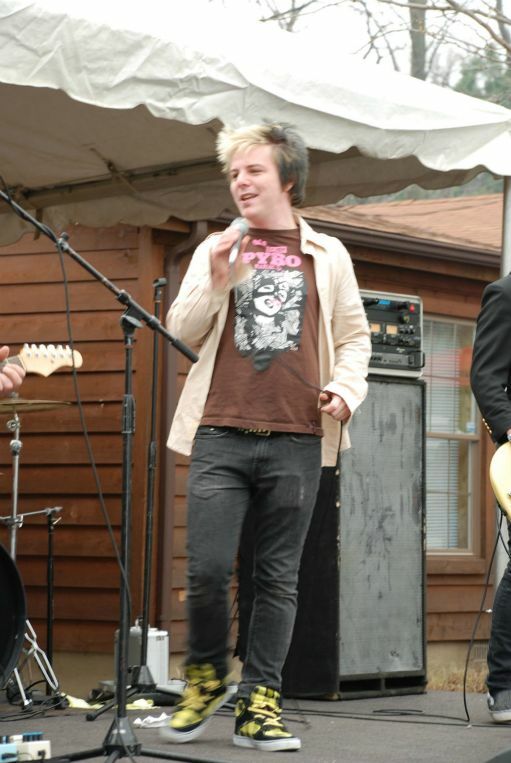 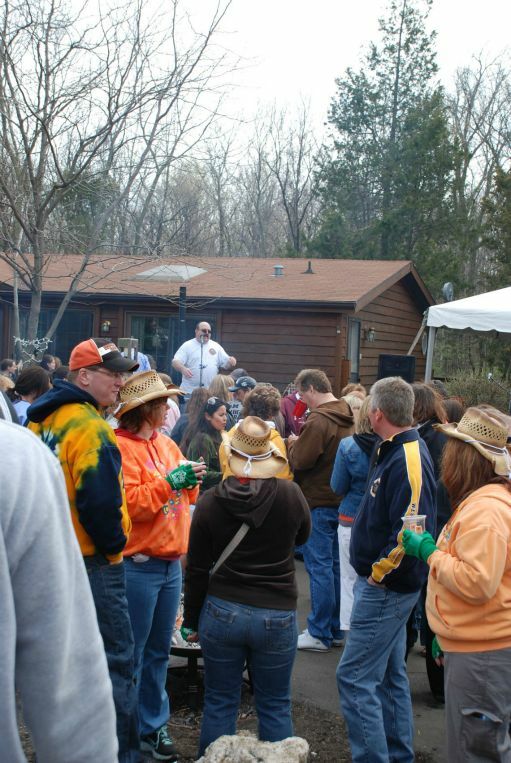 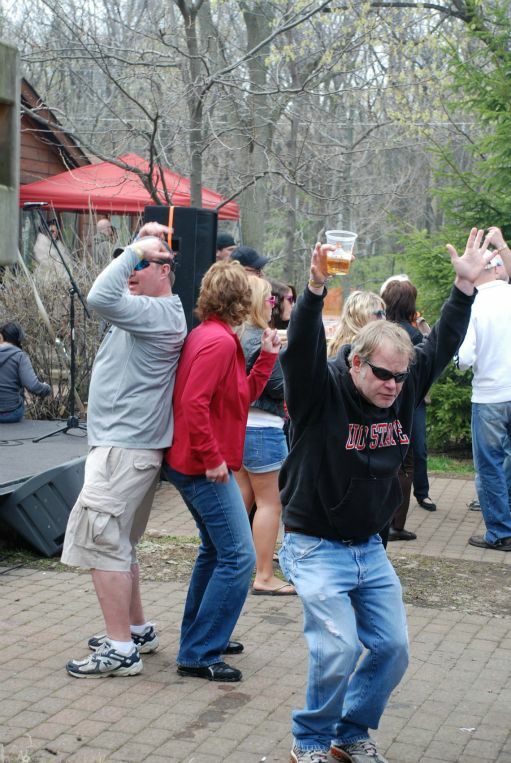 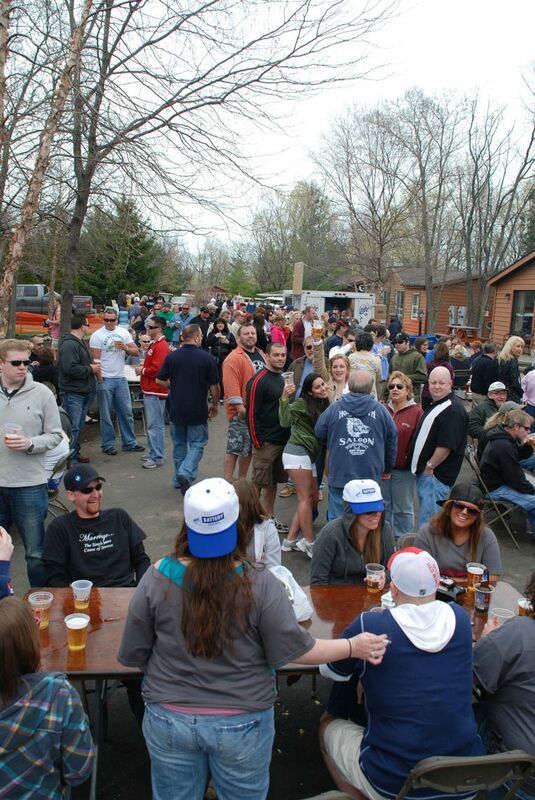 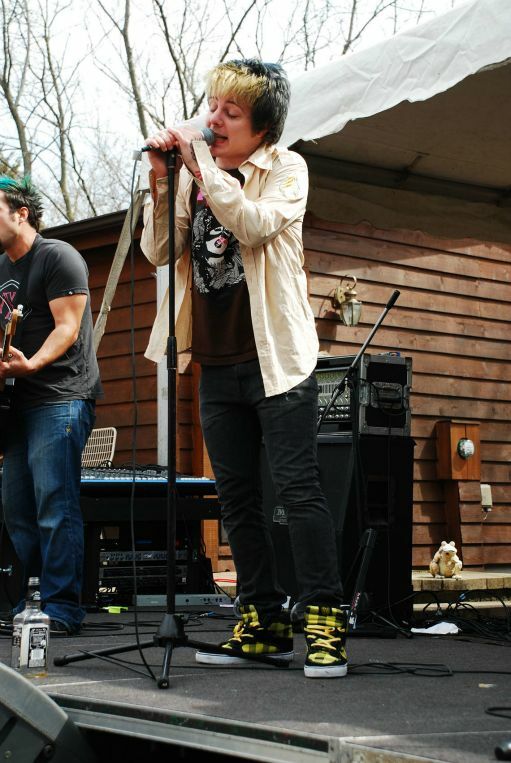 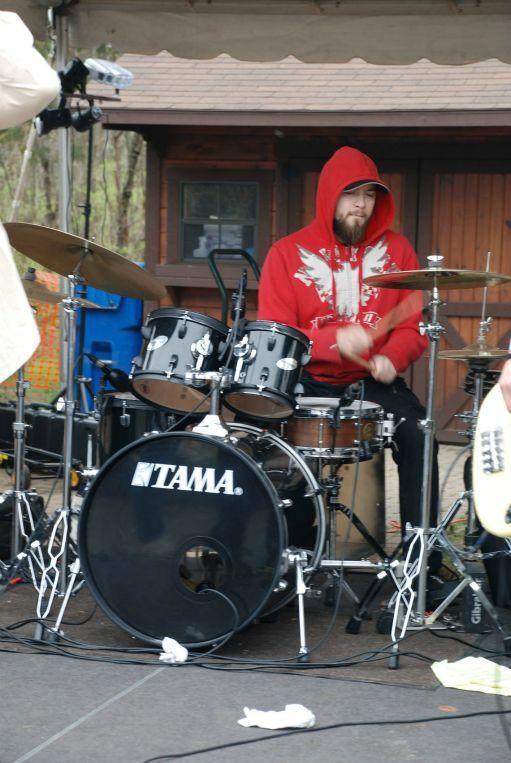 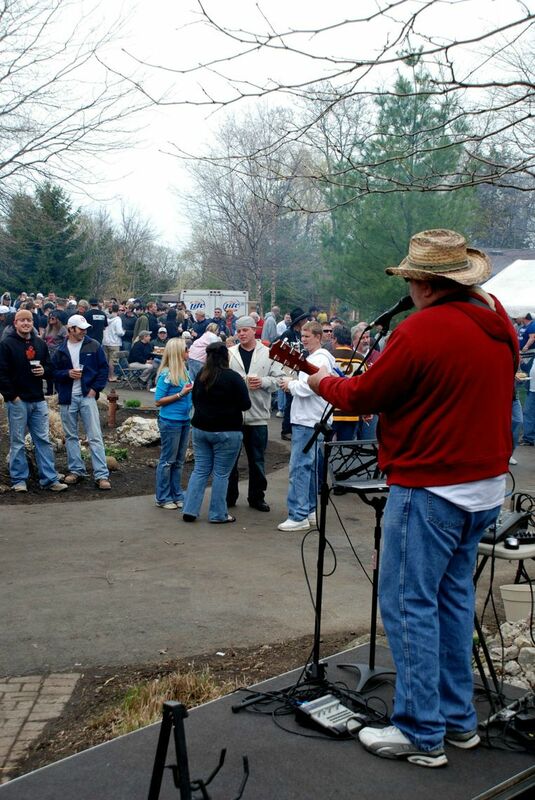 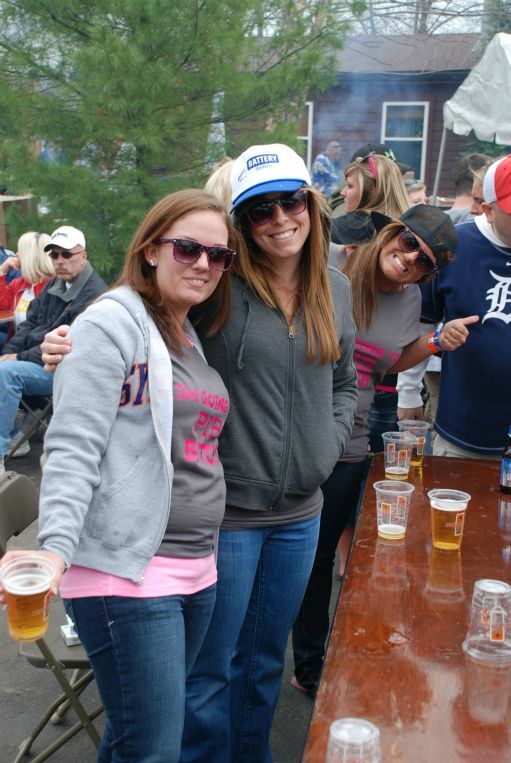 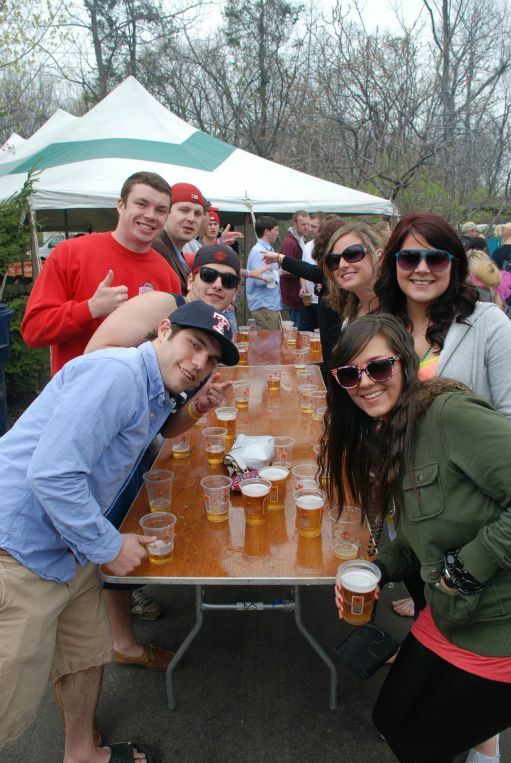 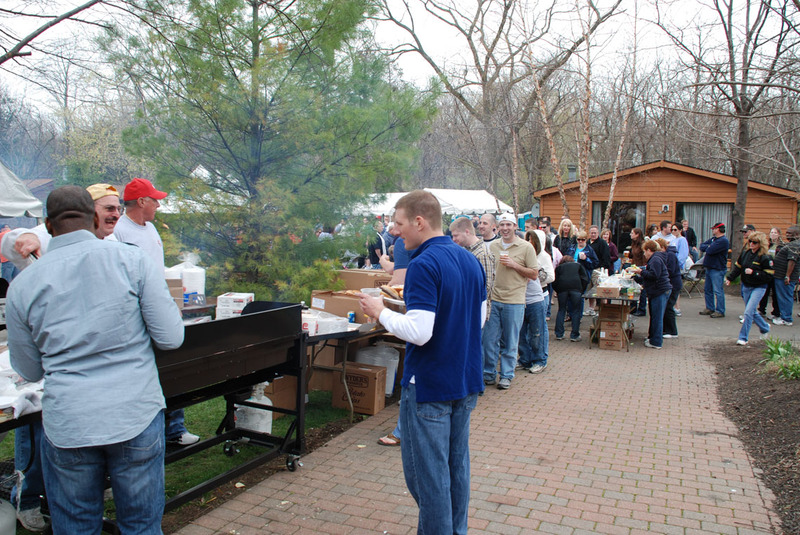 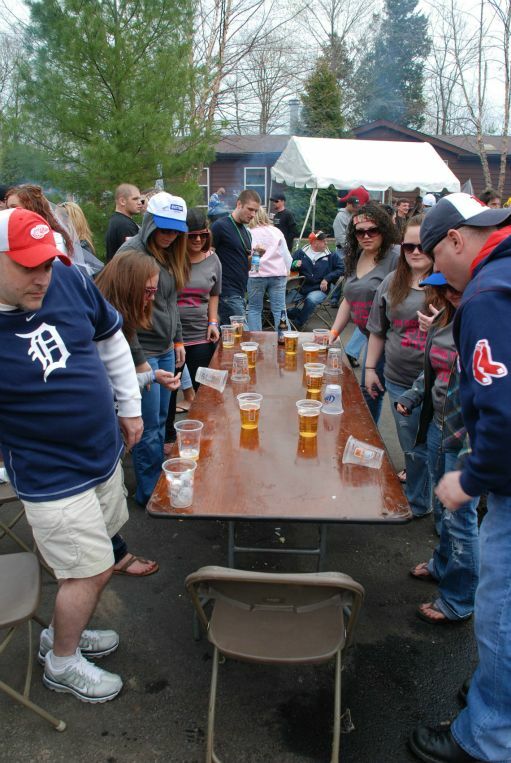 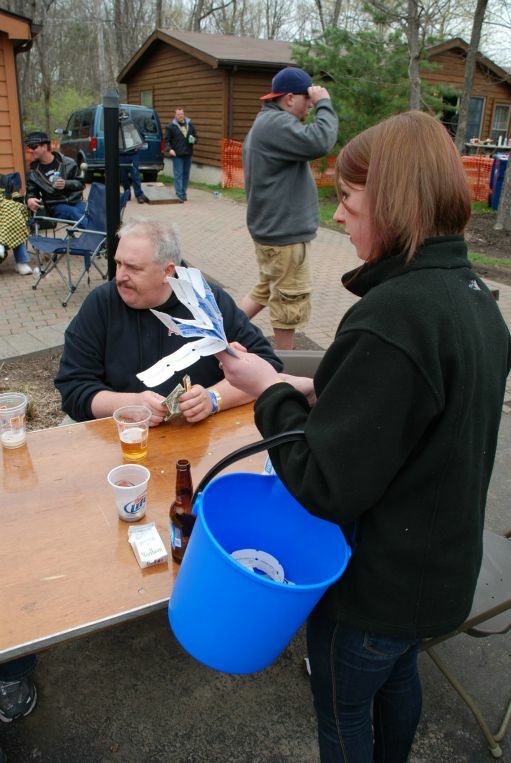 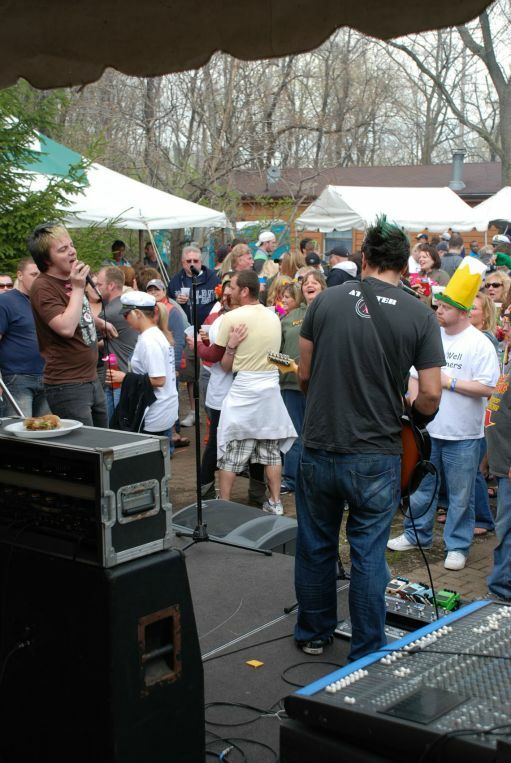 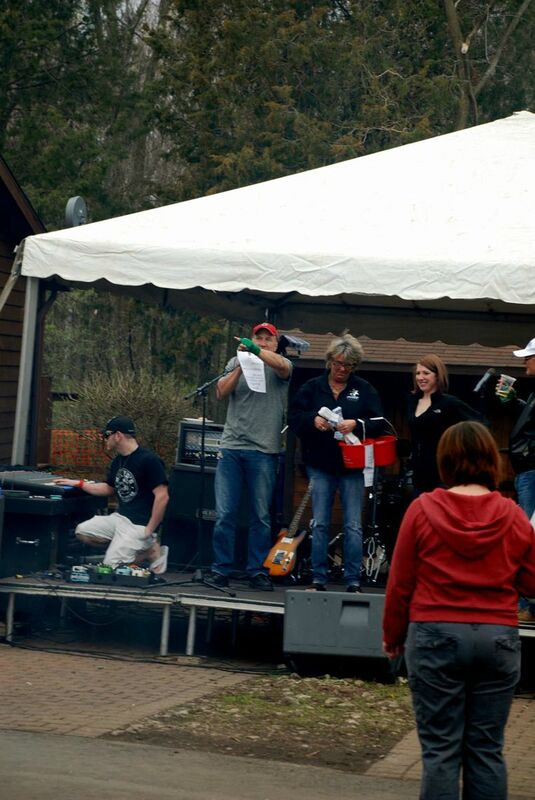 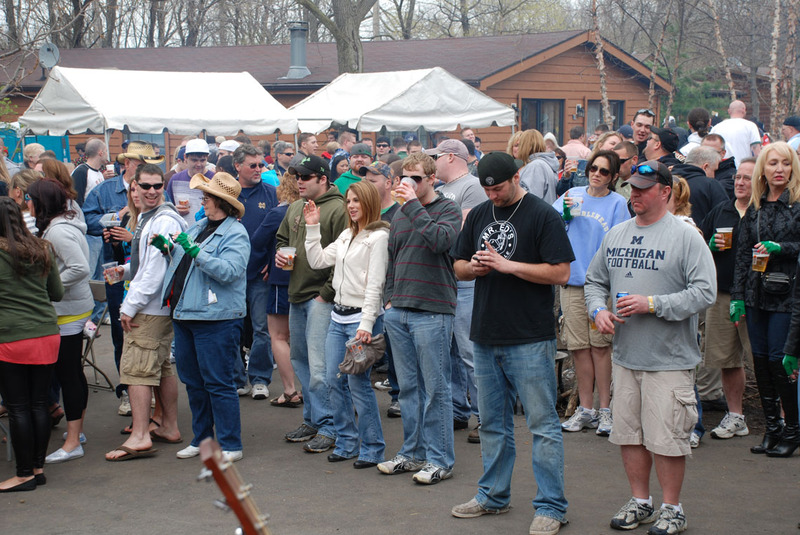 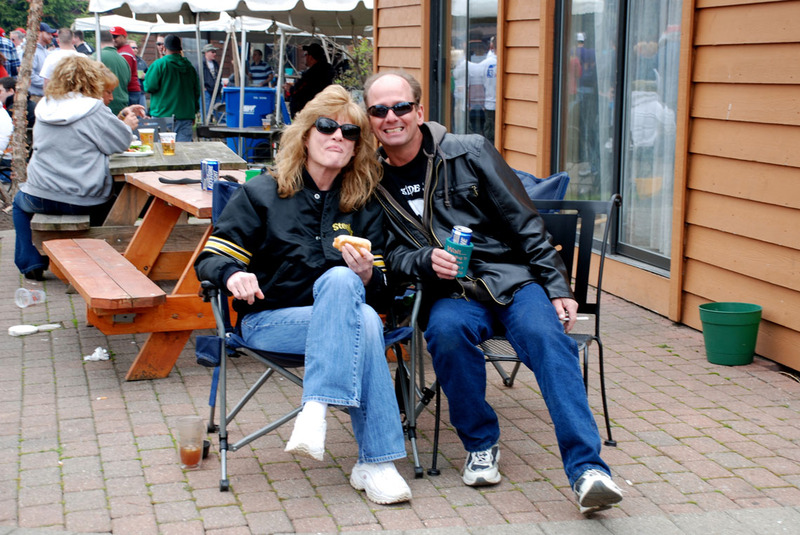 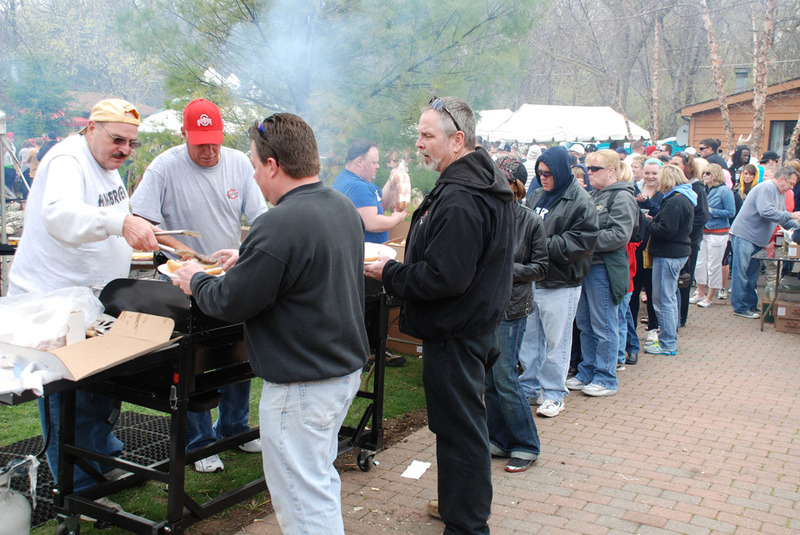 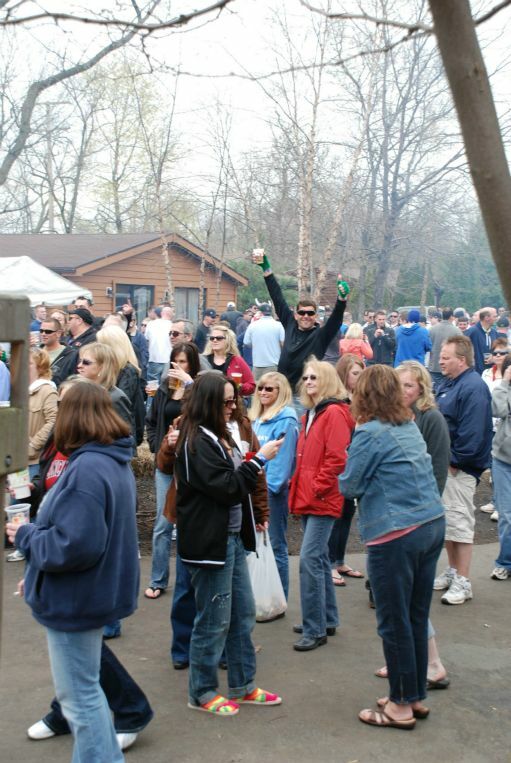 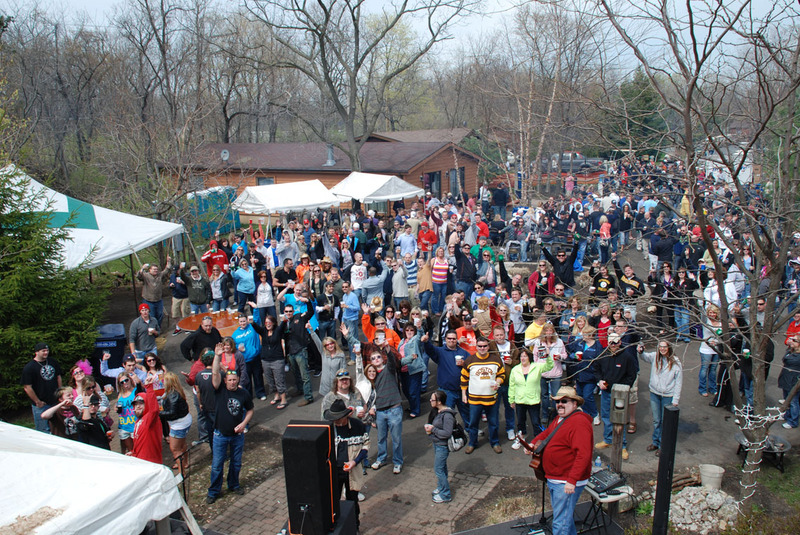 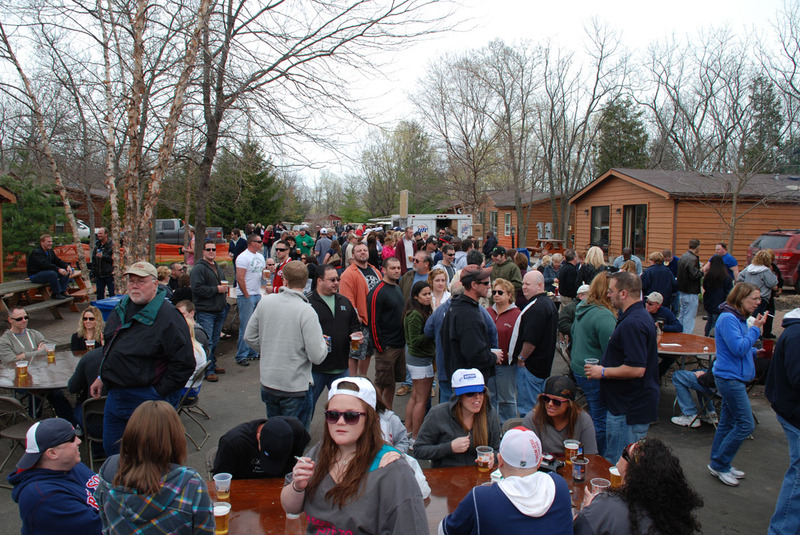 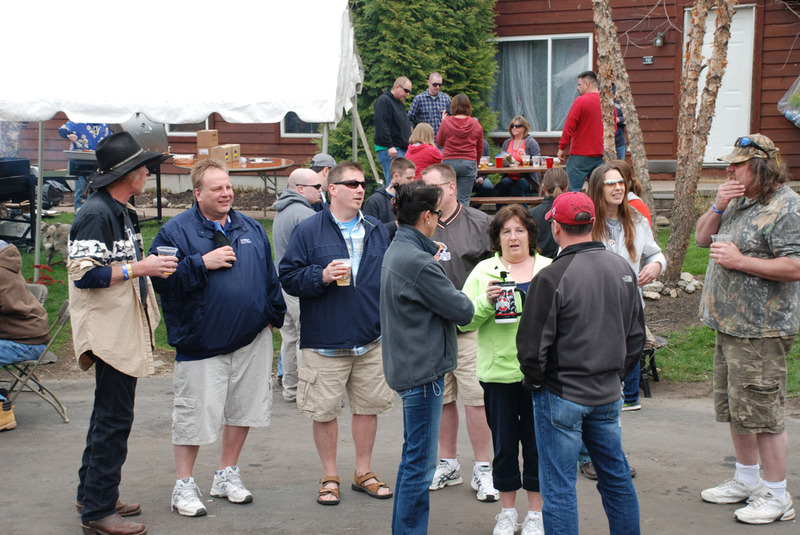 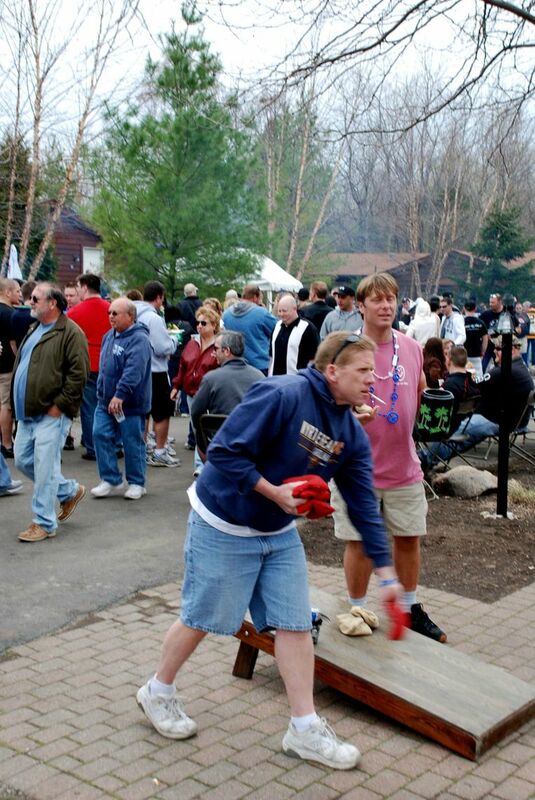 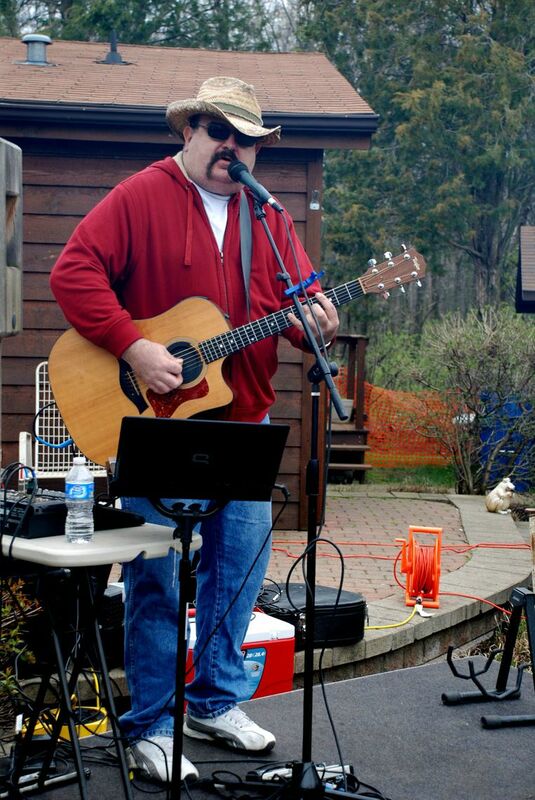 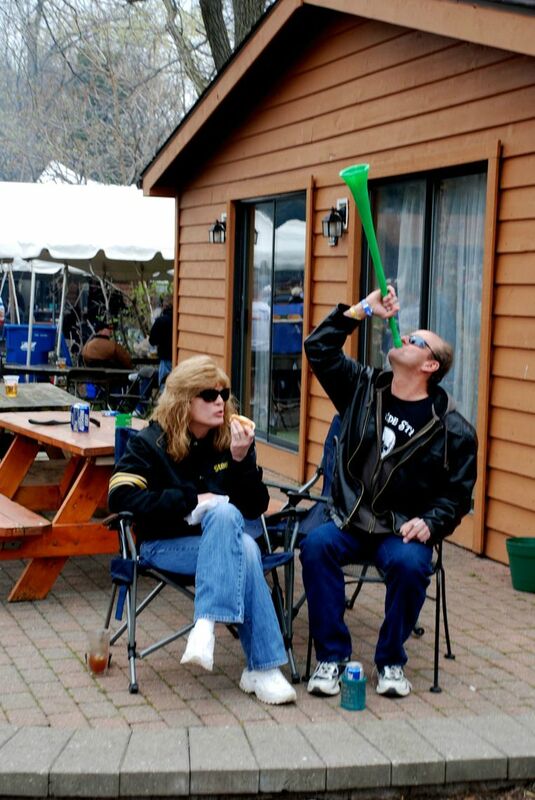 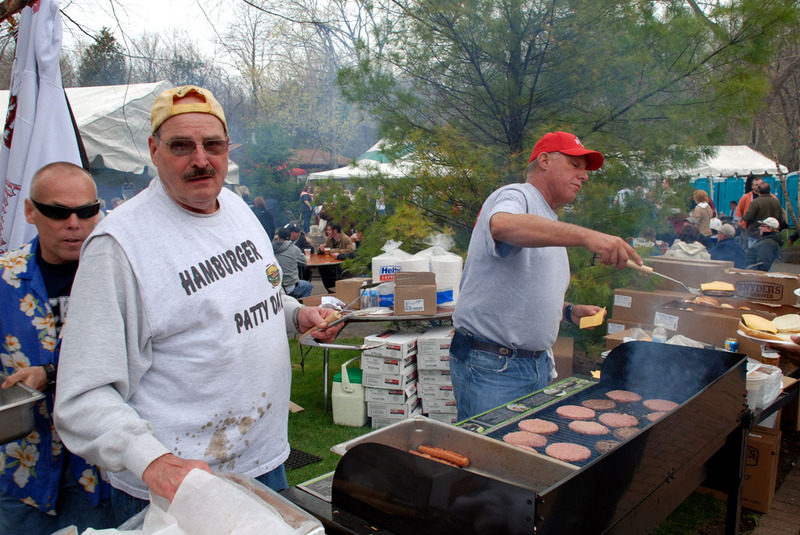 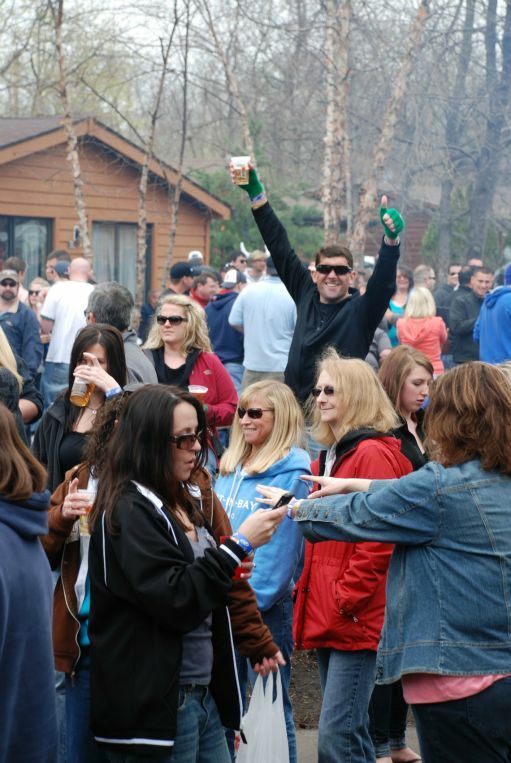 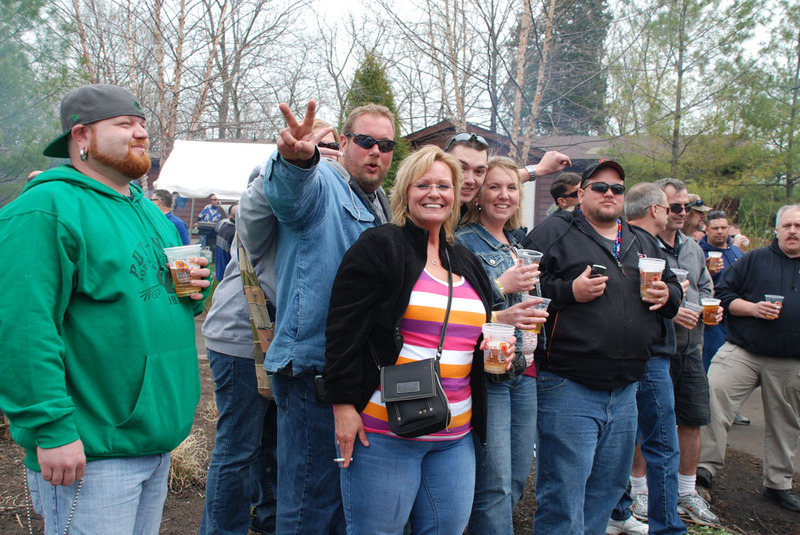 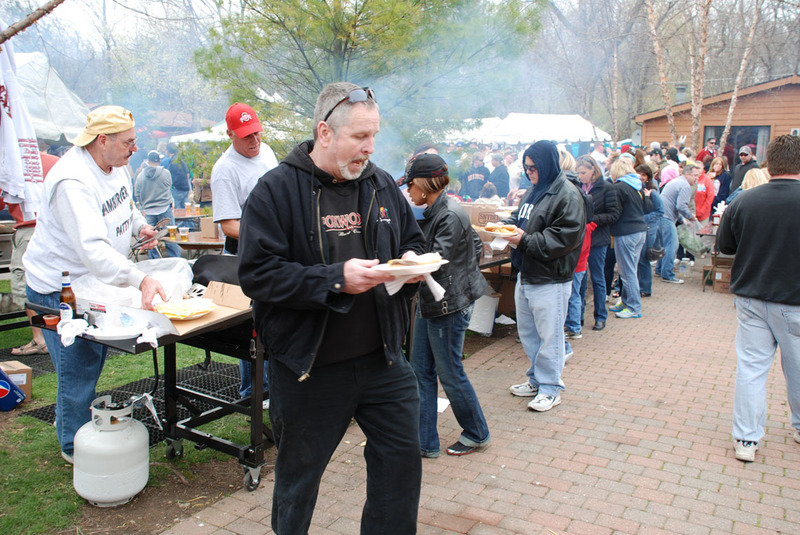 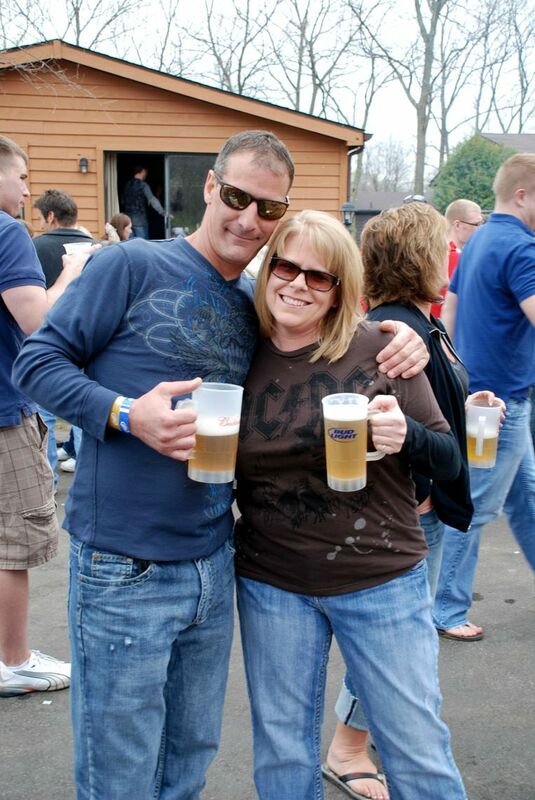 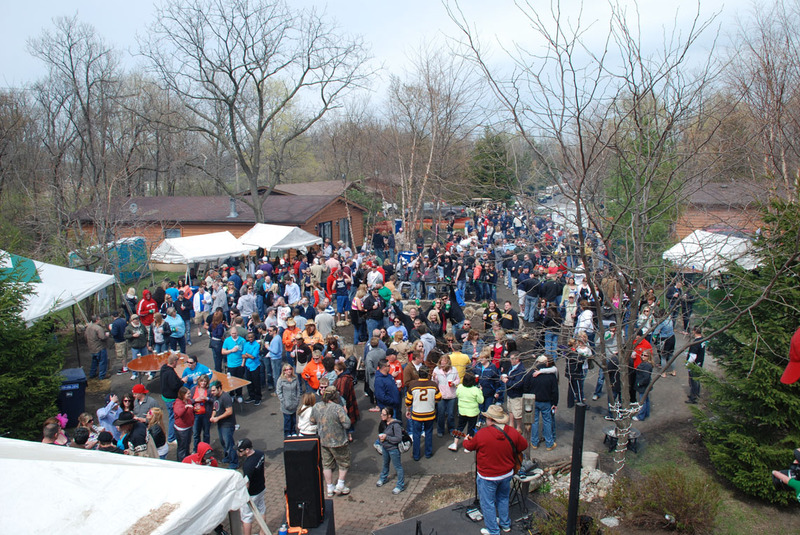 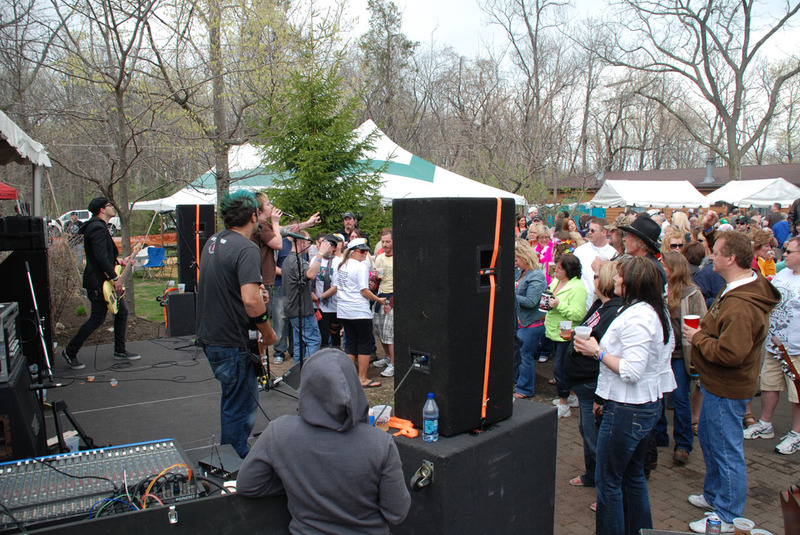 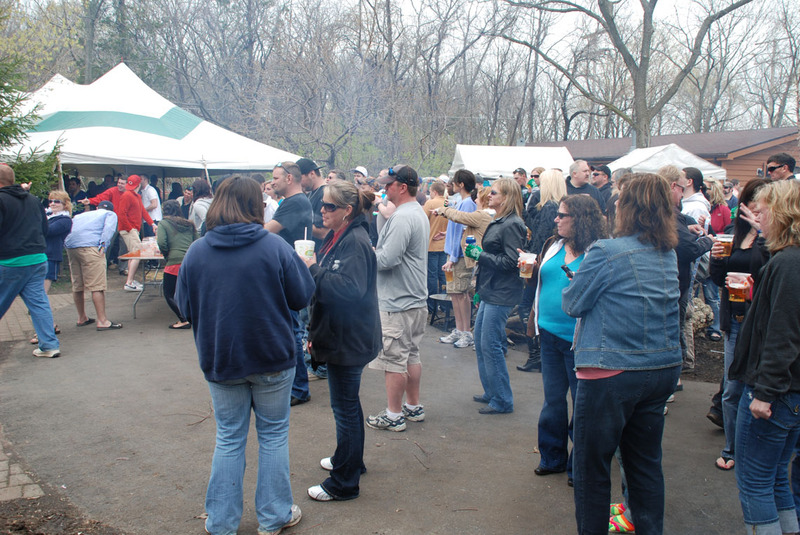 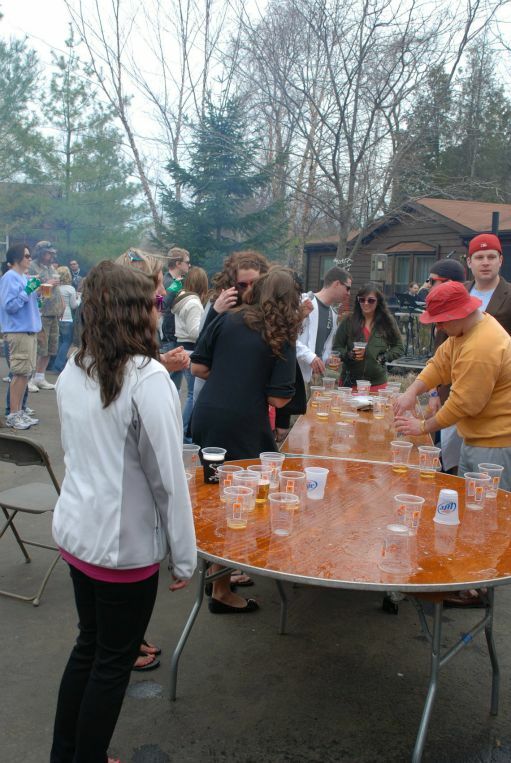 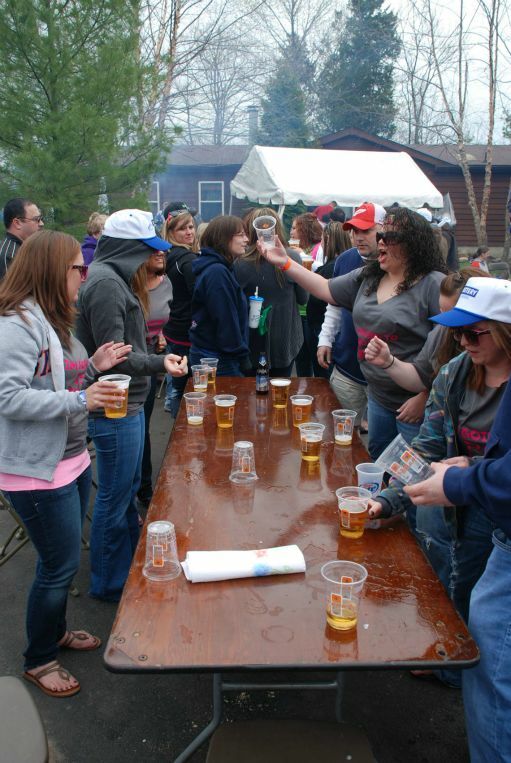 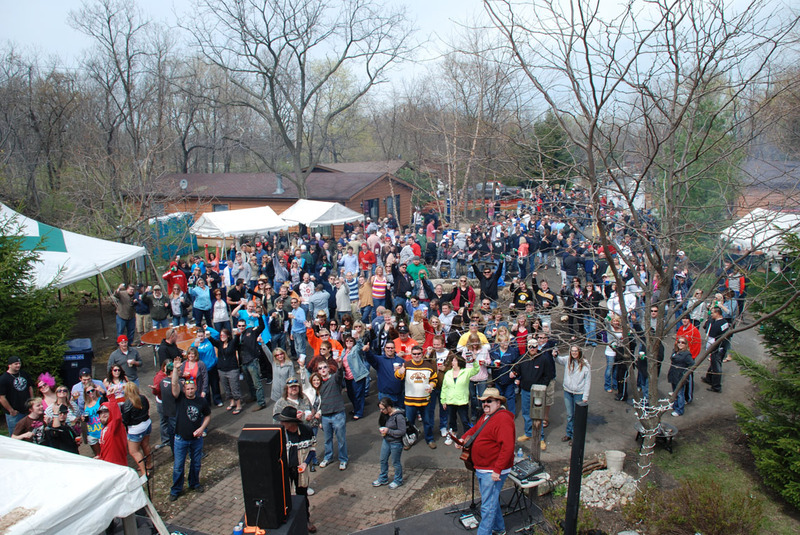 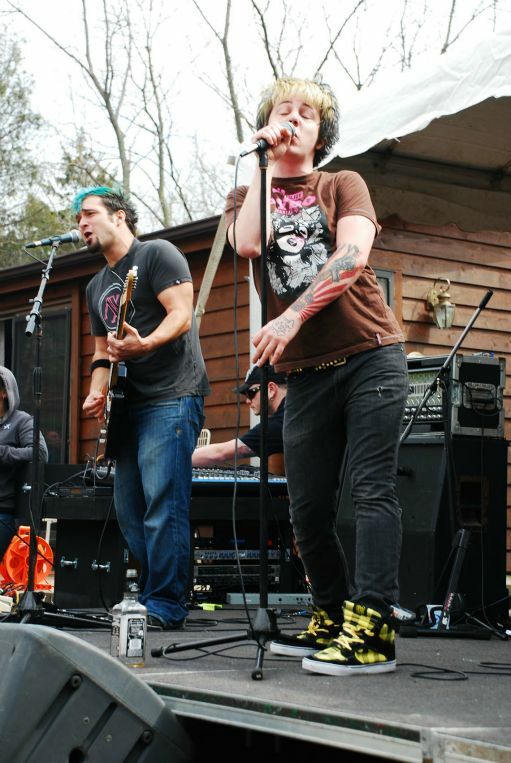 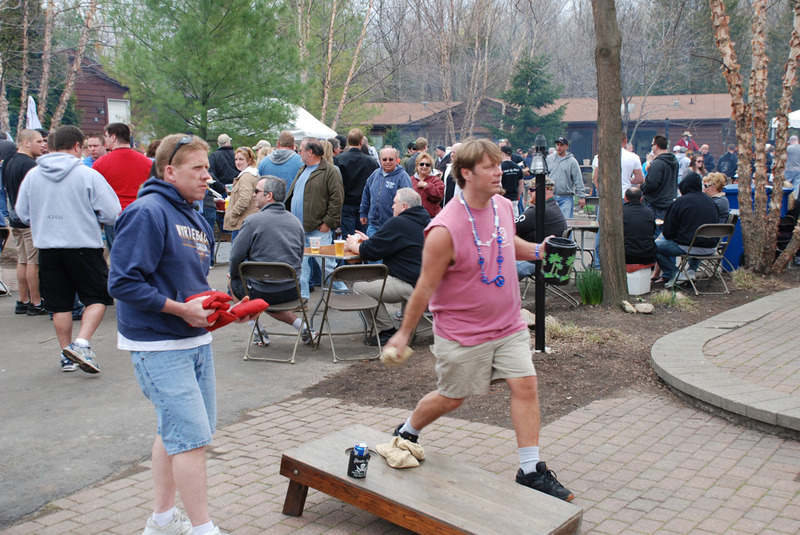 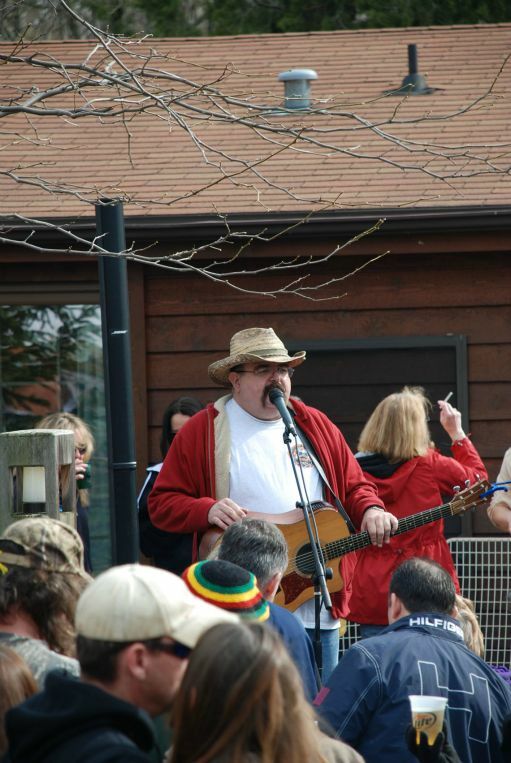 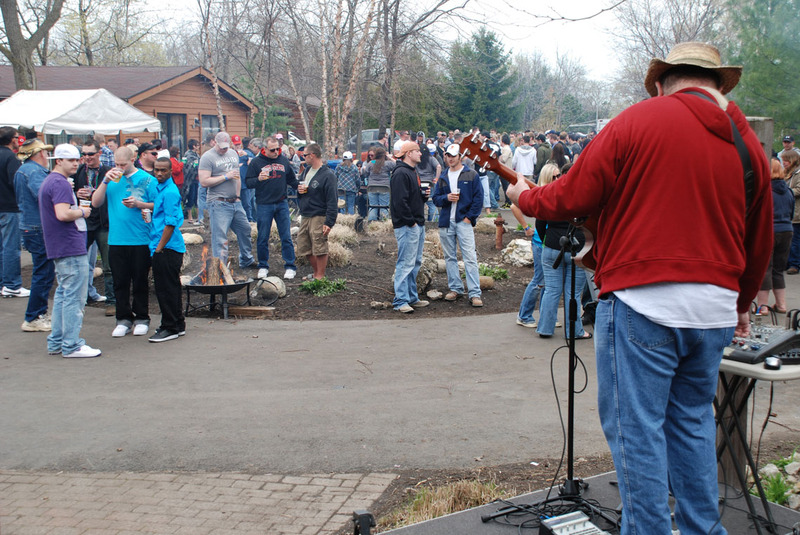 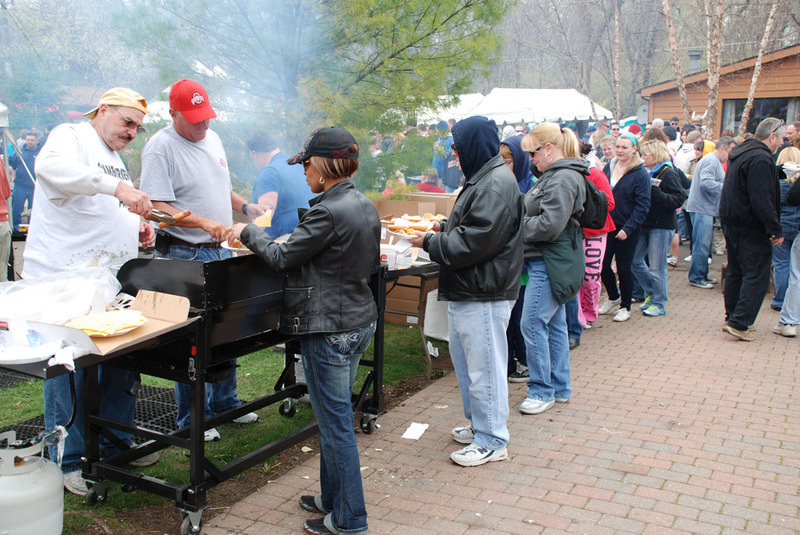 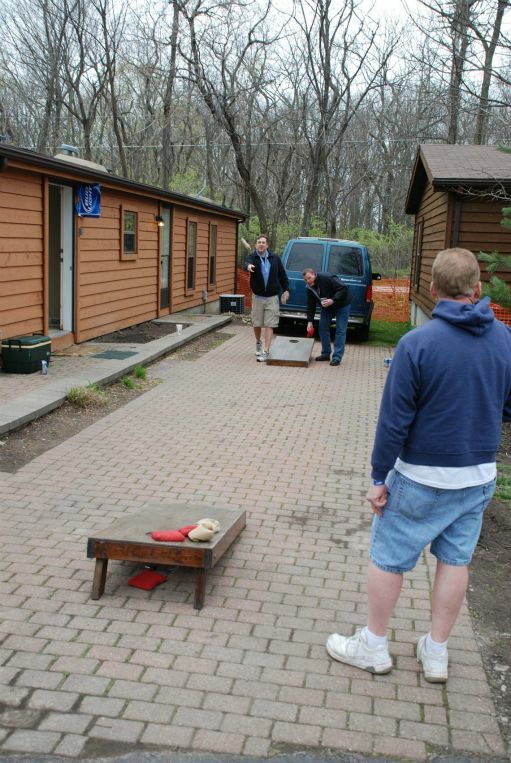 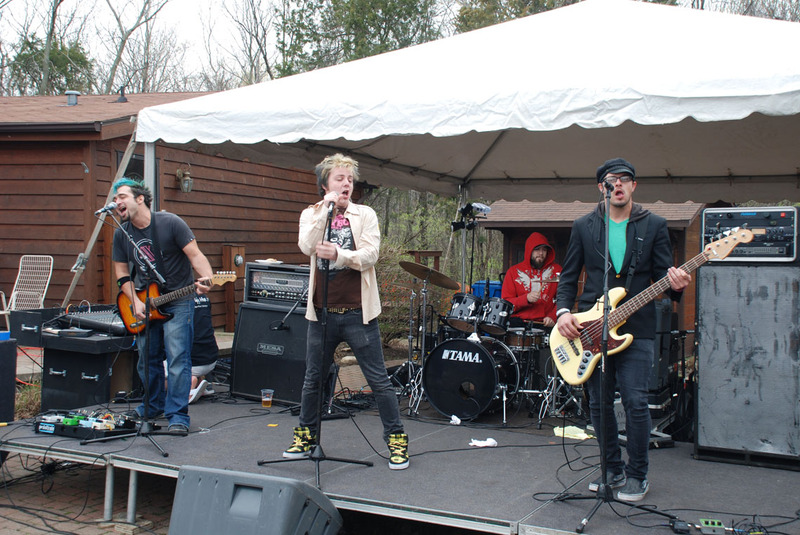 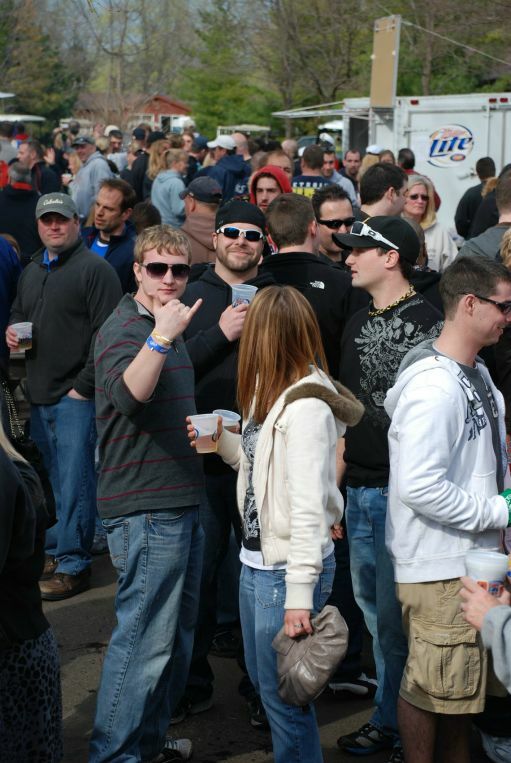 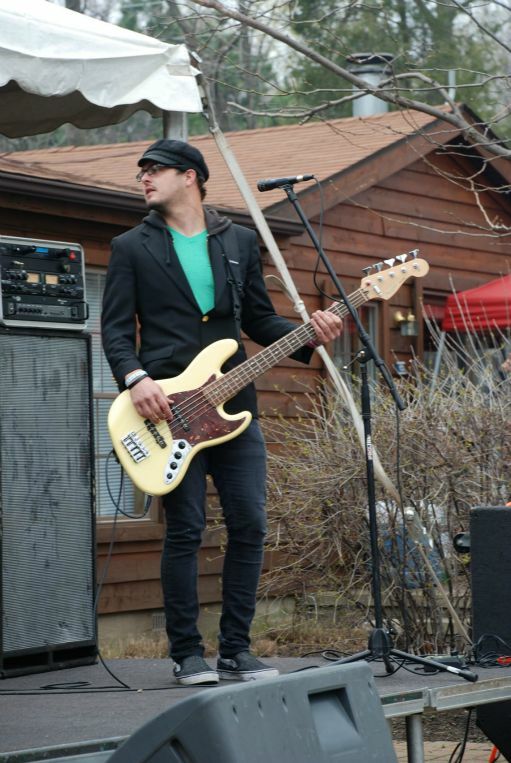 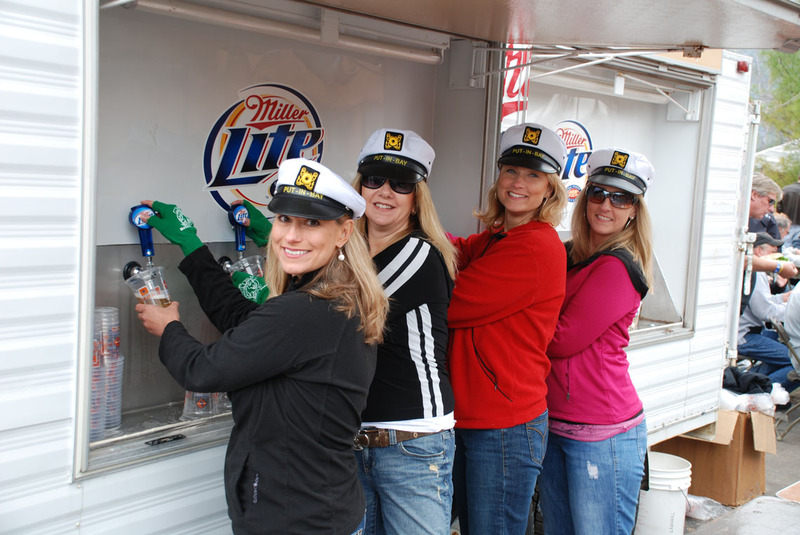 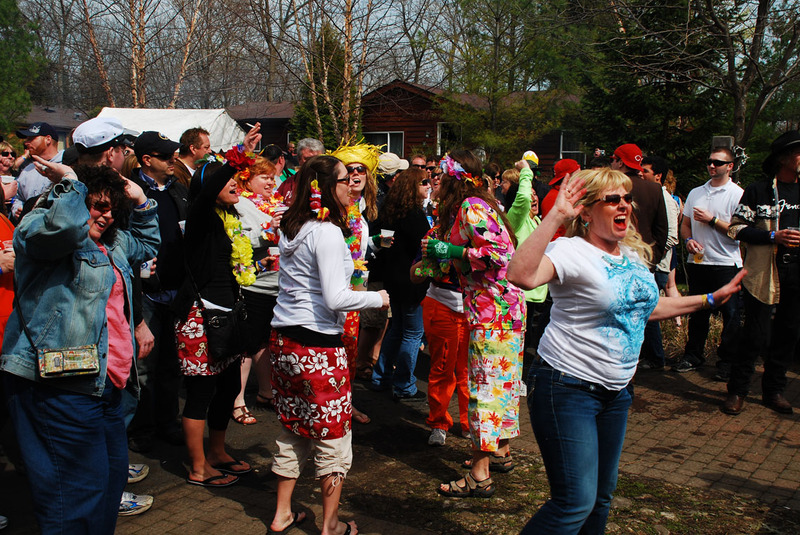 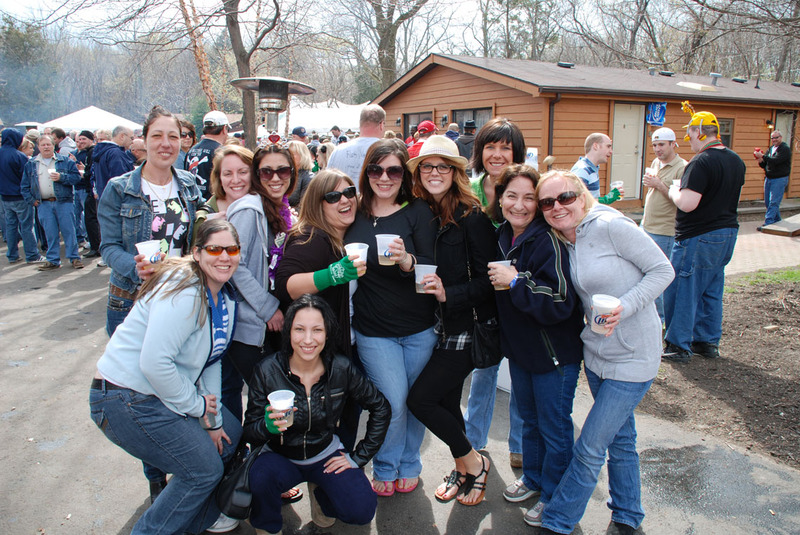 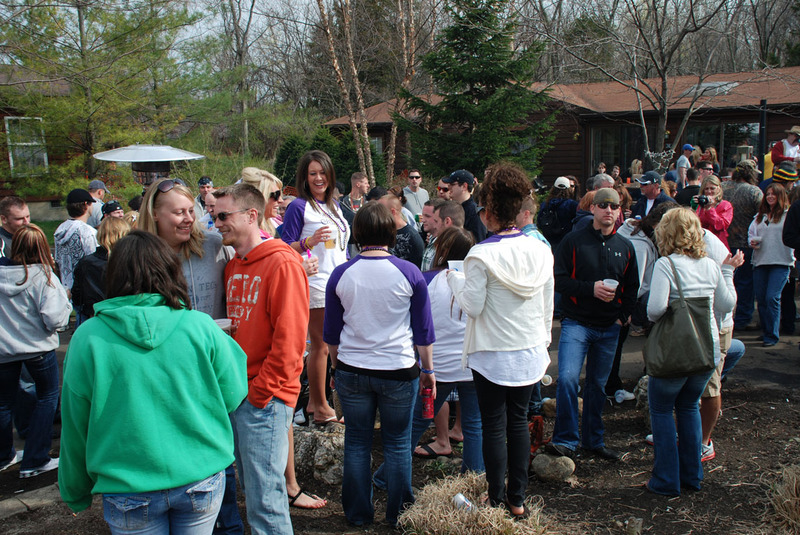 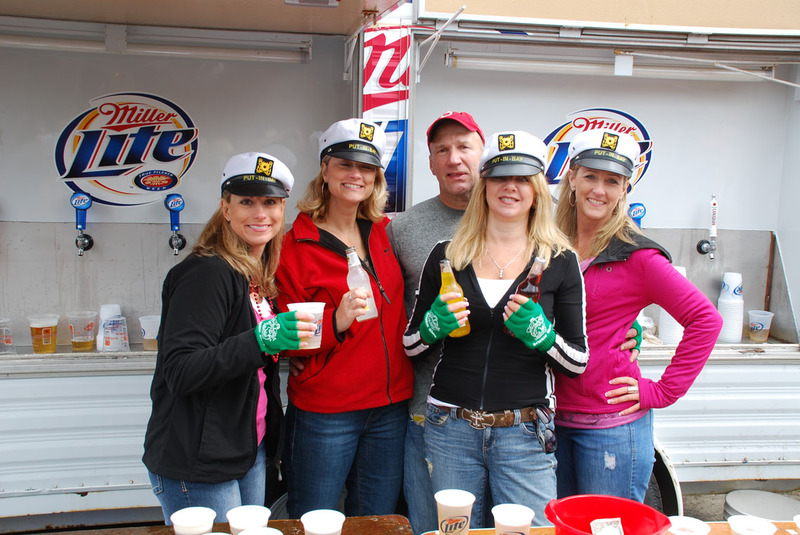 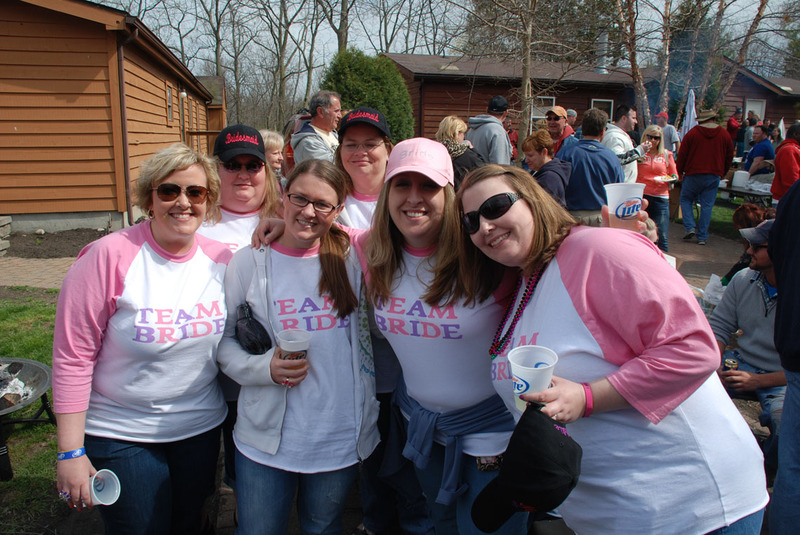 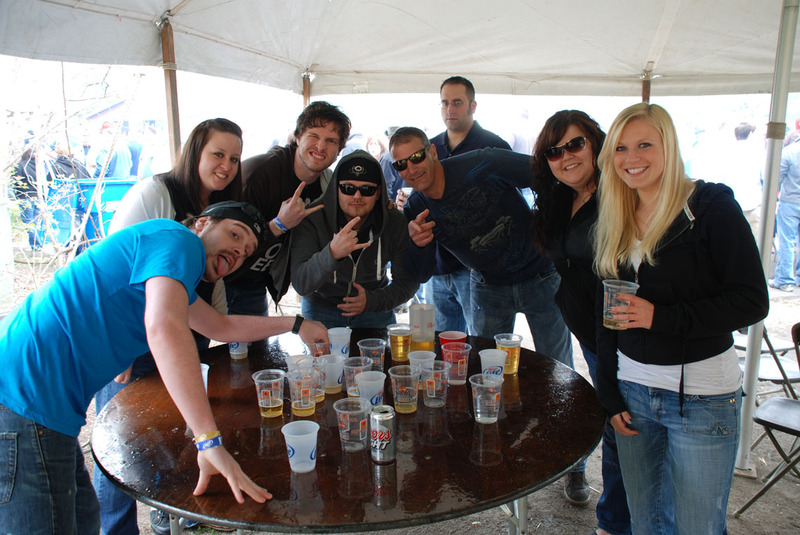 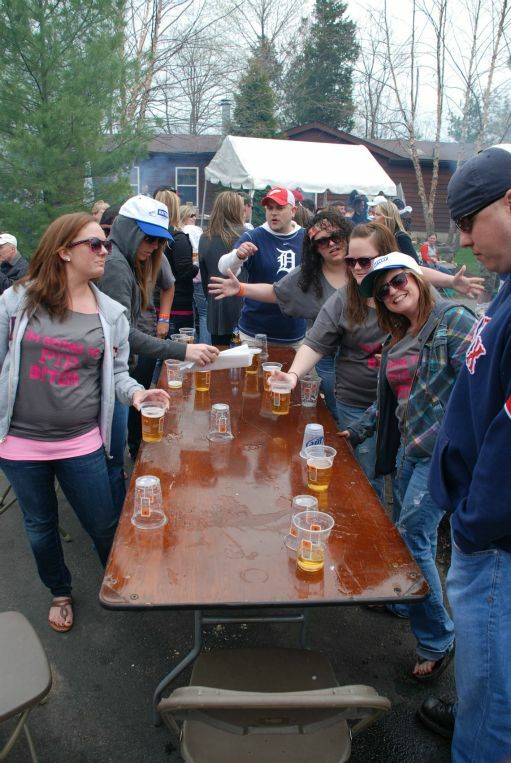 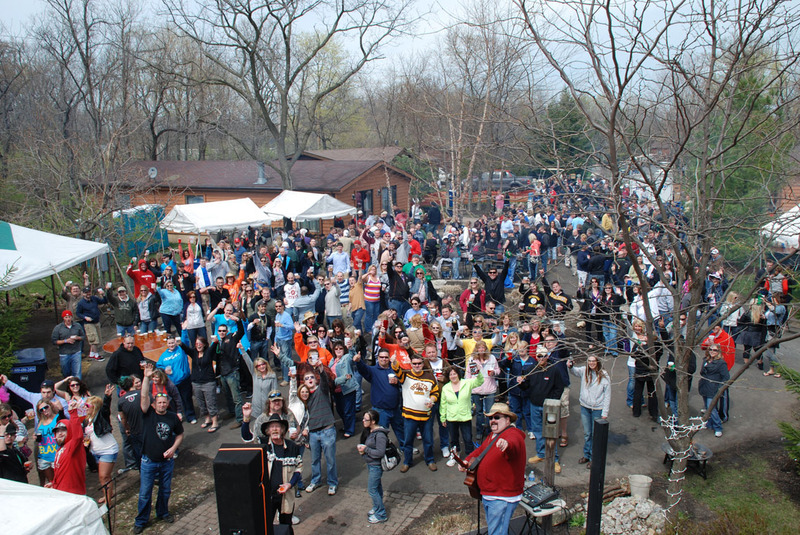 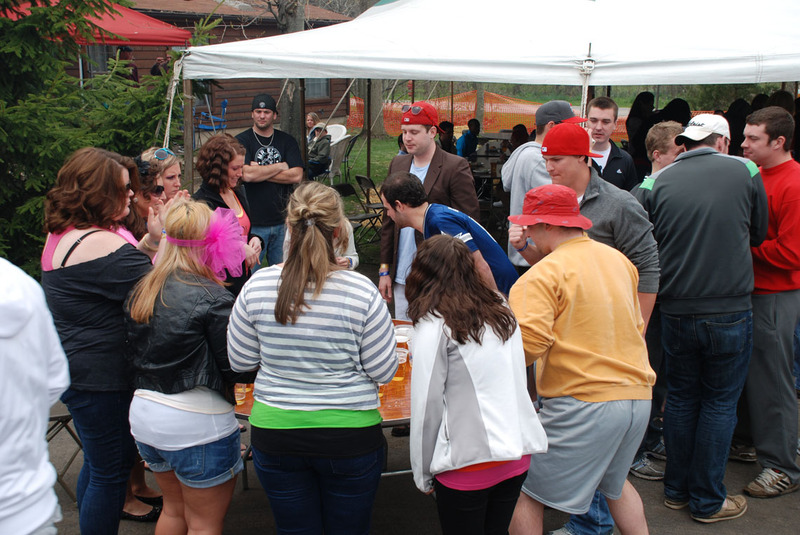 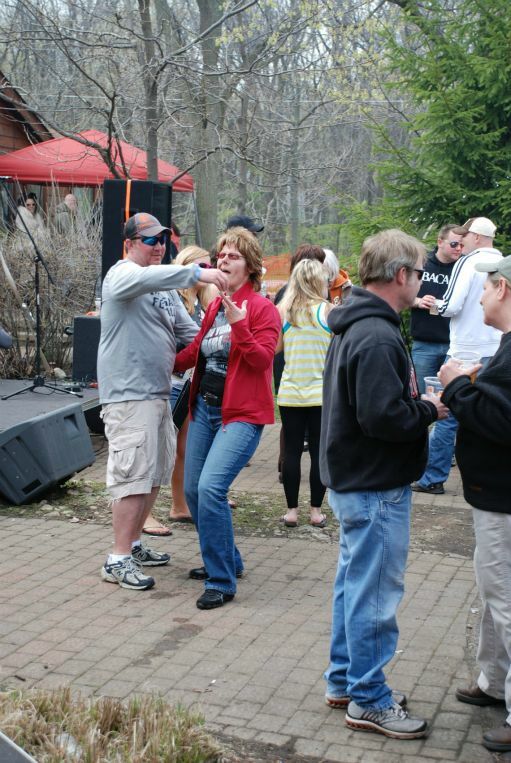 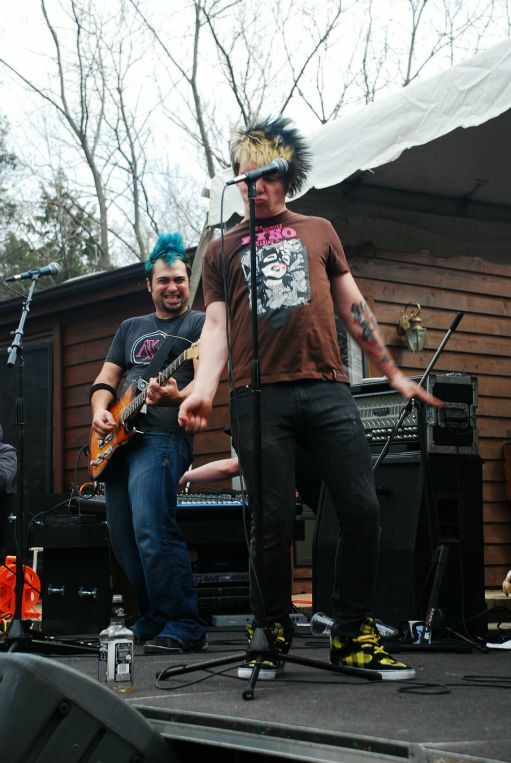 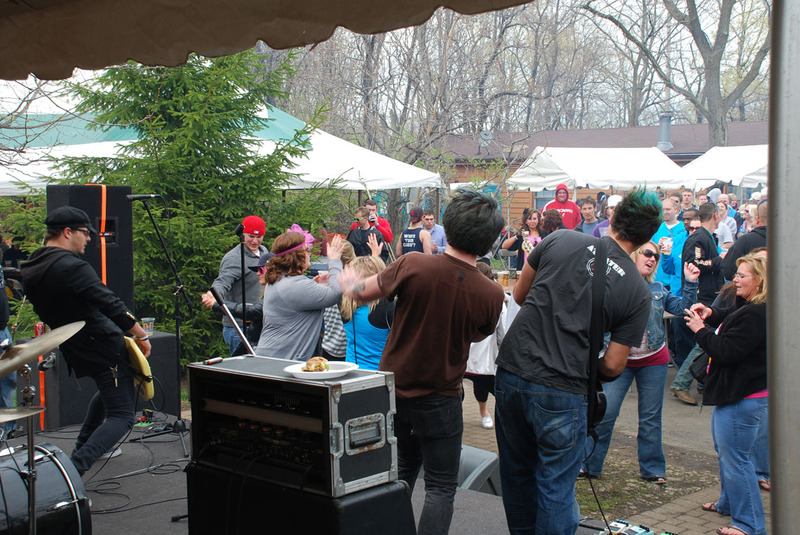 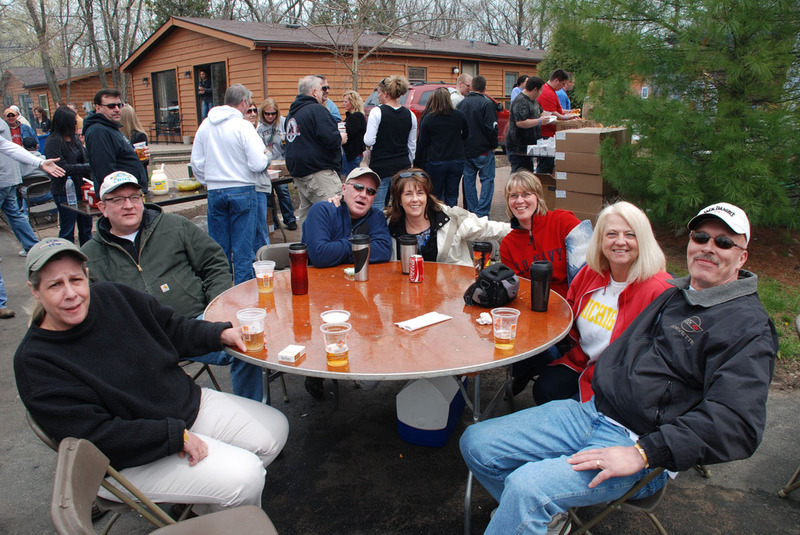 What is the Put-in-Bay Spring Fling 2011? 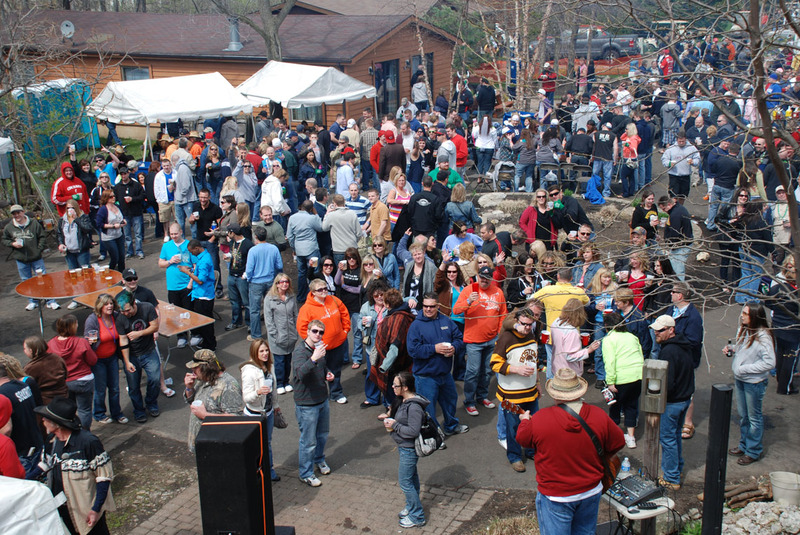 It is a big block party that usually attracts over 1500 people for 2 days of free adult beverages, a Saturday full of free food, and awesome live entertainment to start the season off right! 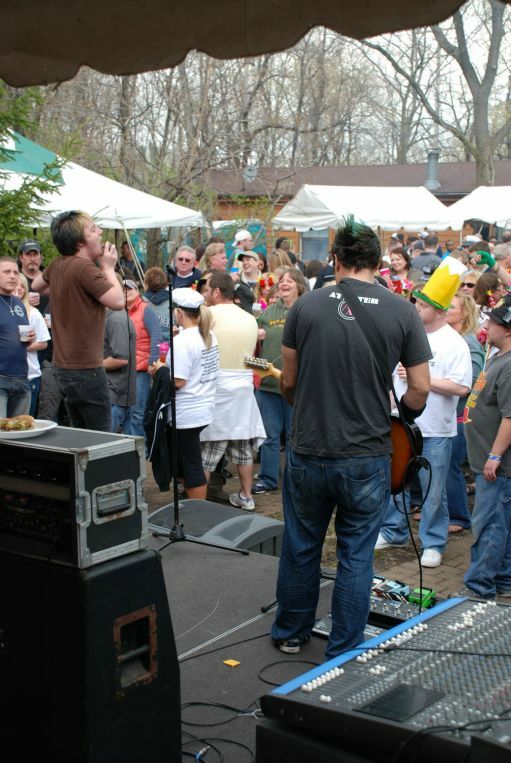 As a bonus for those who will be heading downtown, many island businesses offer great discounts on food and merchandise for party attendees who show their wristbands! 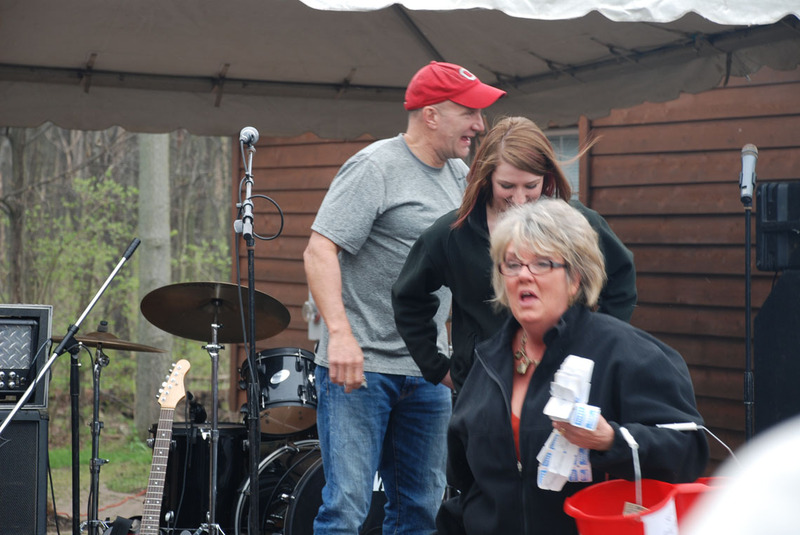 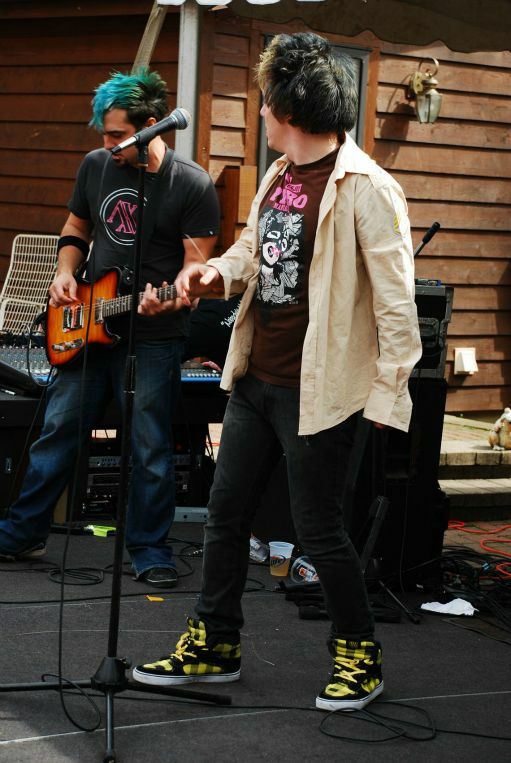 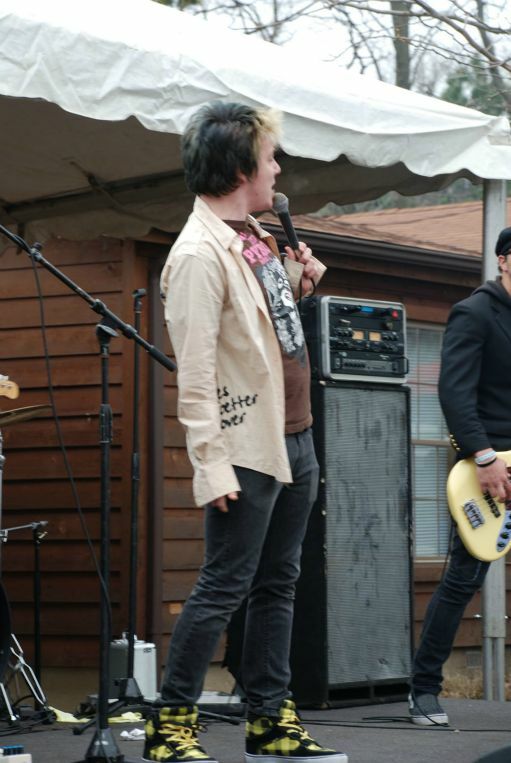 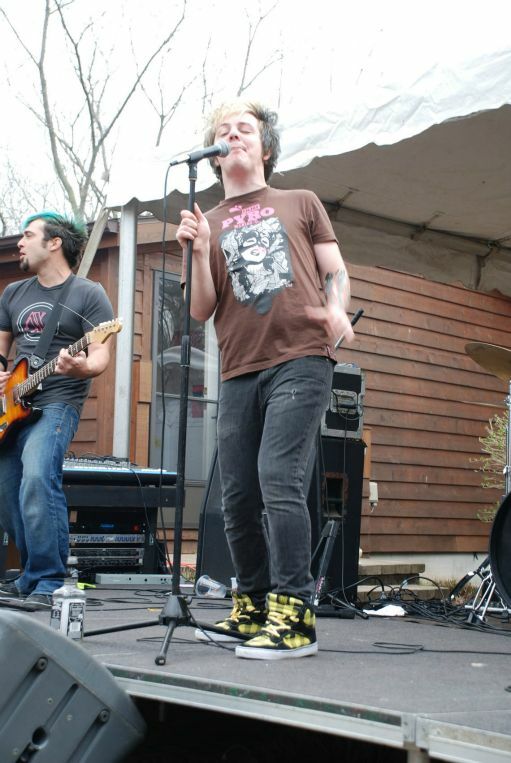 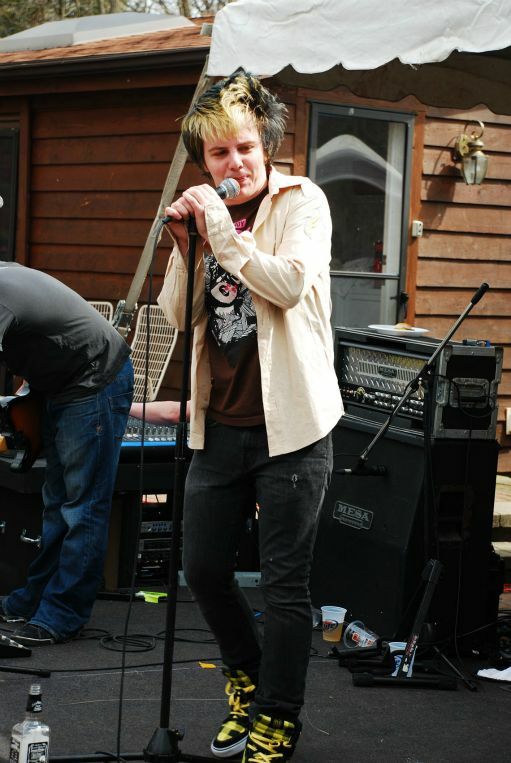 Stay tuned for the special guest band, which changes every year. 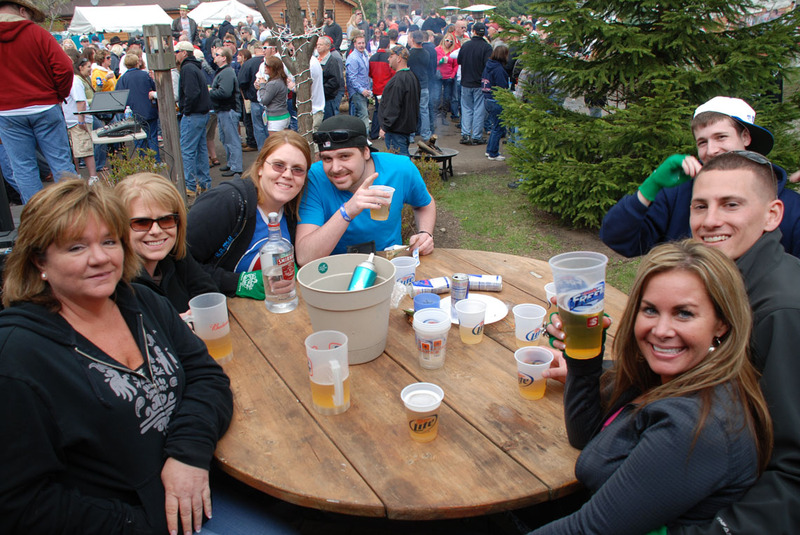 Remember, book EARLY as this weekend fills fast! 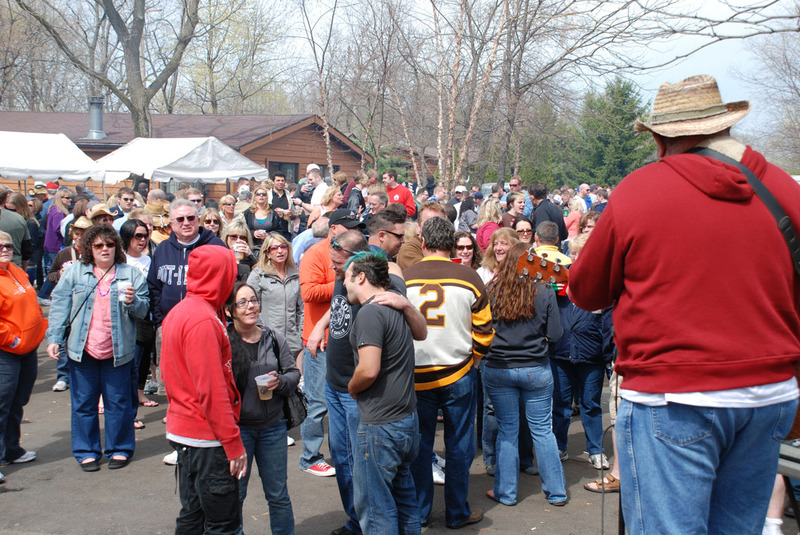 For vacation home rentals & brand new Waterfront Condos, please call 216-898-9951. 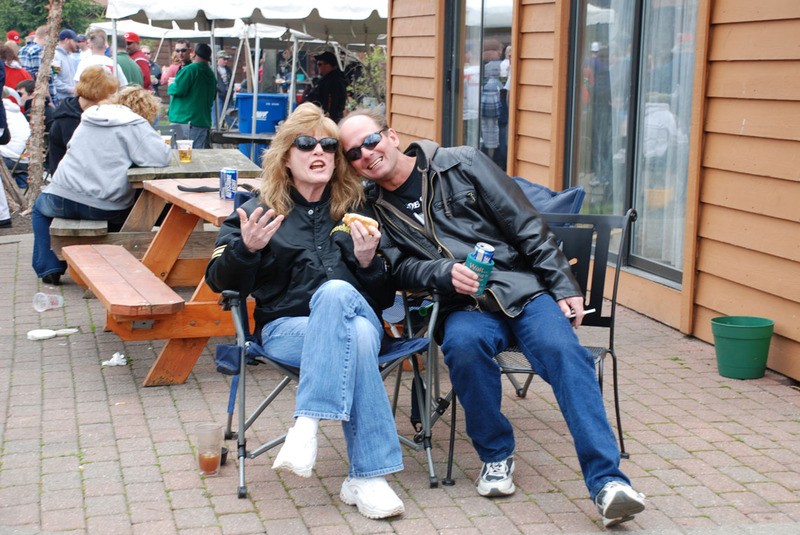 For the Commodore Resort & Victory Station hotel reservations, please call 419-285-3101. 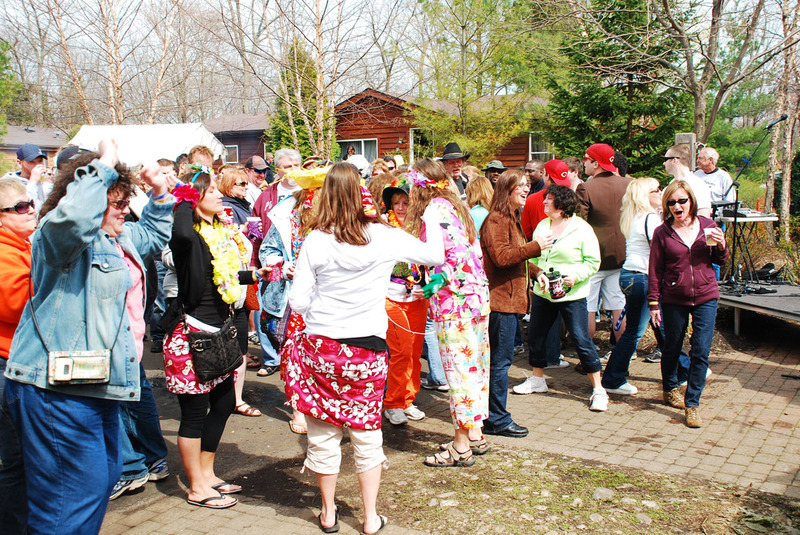 The unofficial start of Put in Bay summer fun is the annual Put-in-Bay Spring Fling 2011. 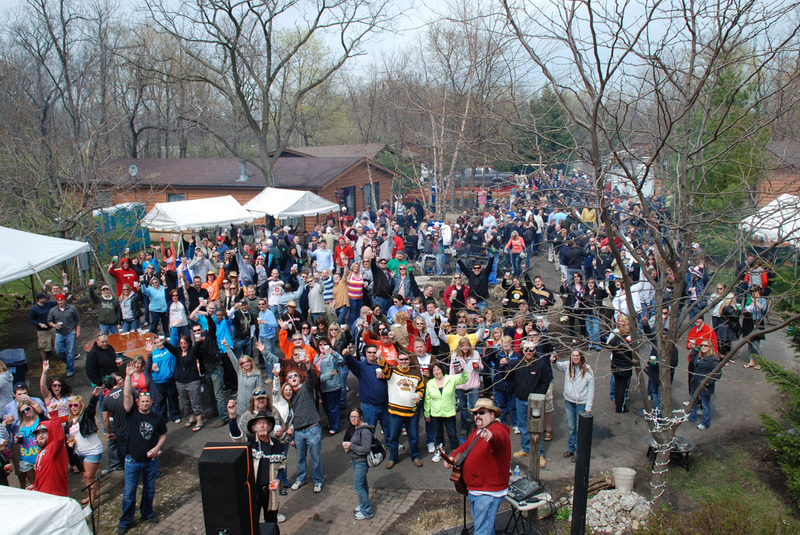 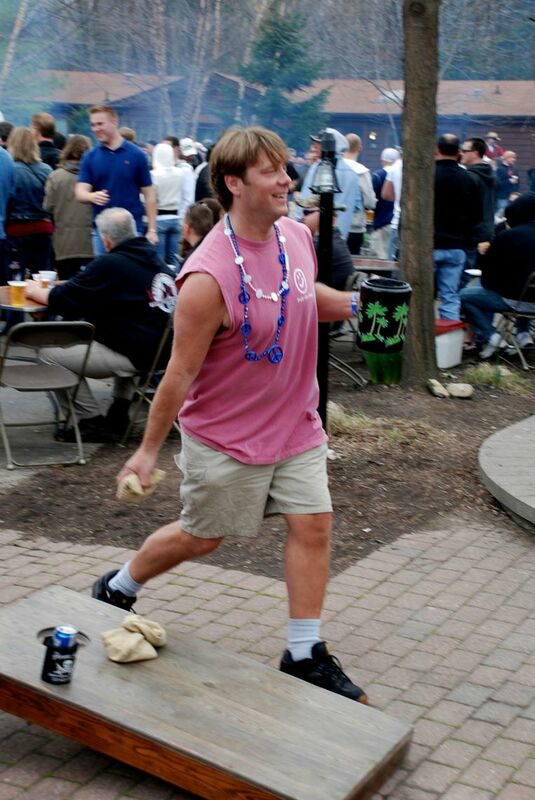 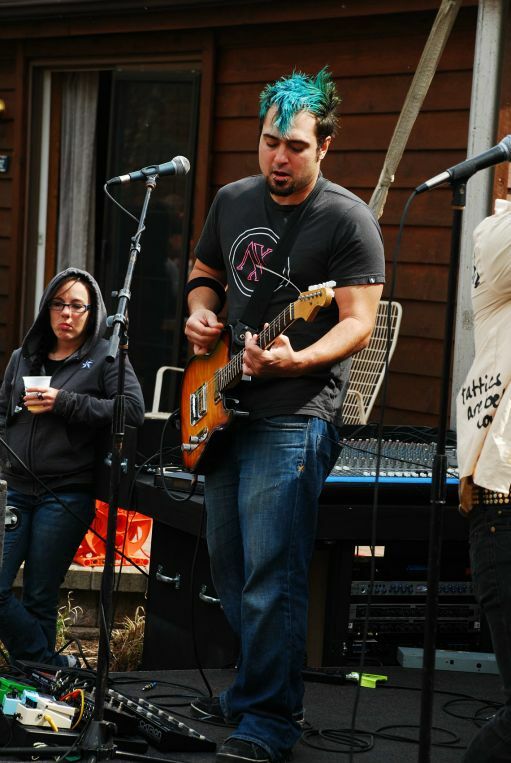 This event was the original street party which spawned the Put-in-Bay Fall Ball (first weekend in October). 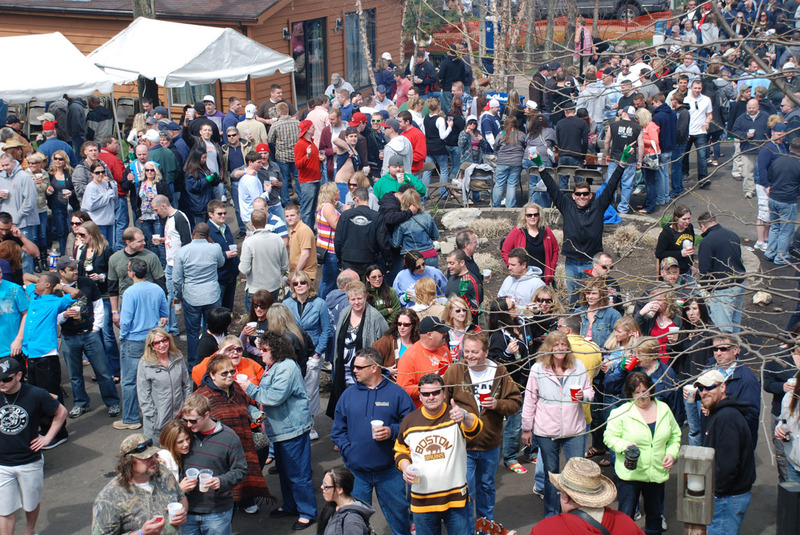 It has grown in size each year for two decades as more and more people hear about it. 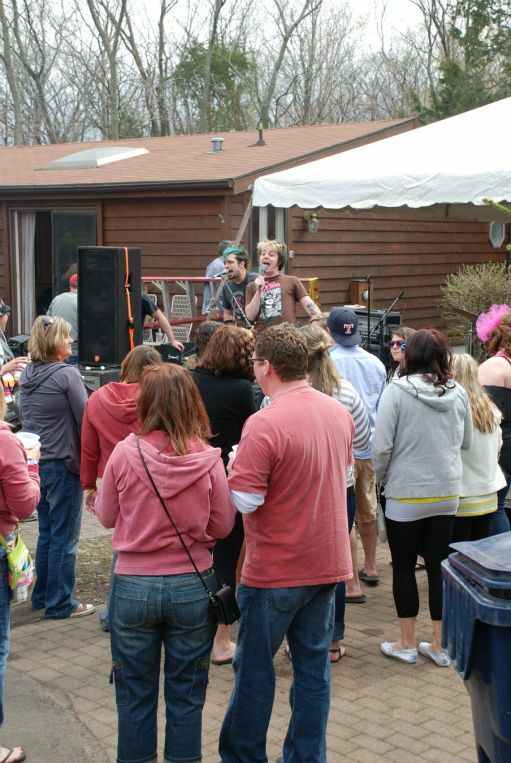 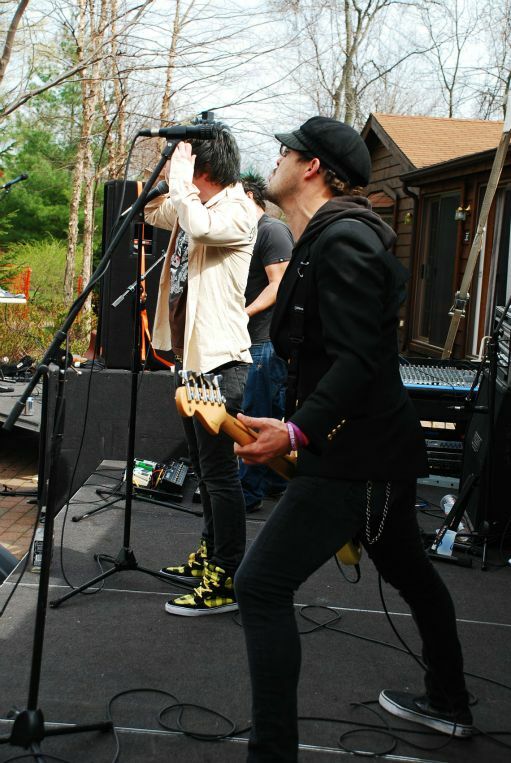 The party is hosted at the Island Club Rentals subdivision in the new Pavilions and is exclusively for guests of the Island Club Rentals, Victory Station Hotel, Put-in-Bay Condos, and Commodore Resort only. 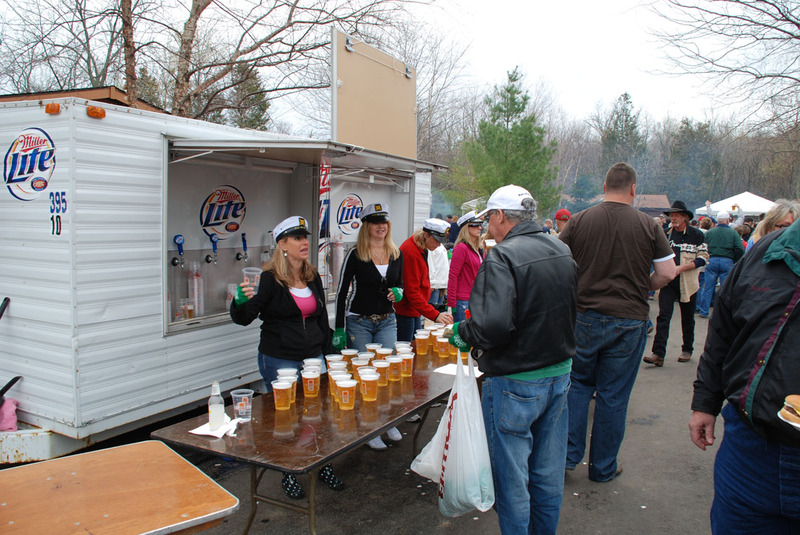 You must be a registered guest at one of these establishments to attend. 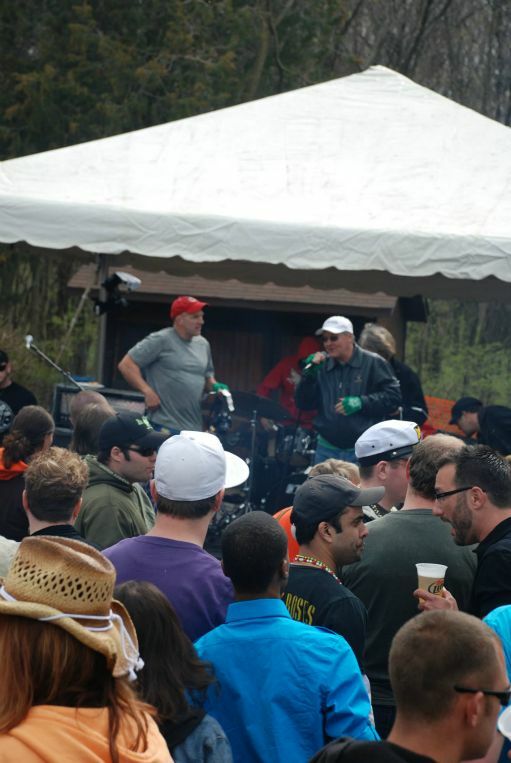 No exceptions will be made for liability purposes! 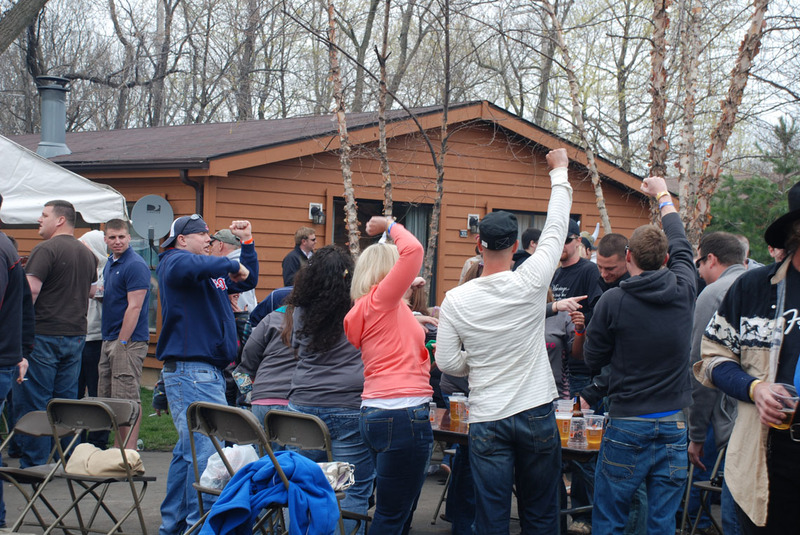 Be sure to reserve your hotel room or rental home early as this weekend always books up and sells out quickly between the Party, the bar openings, and the Kentucky Derby!